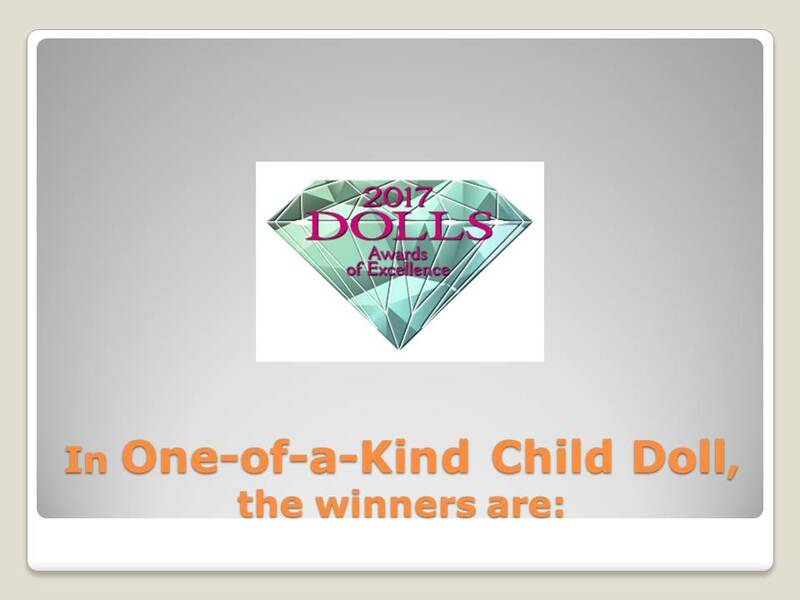 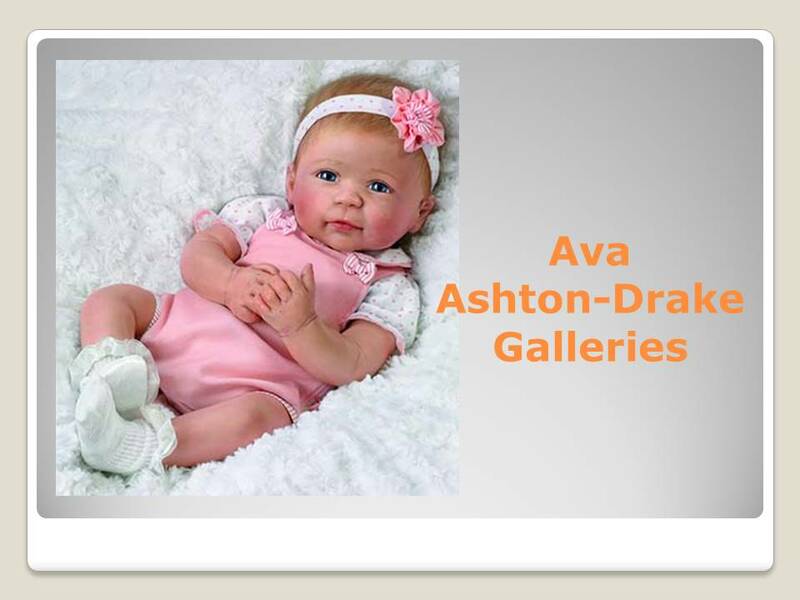 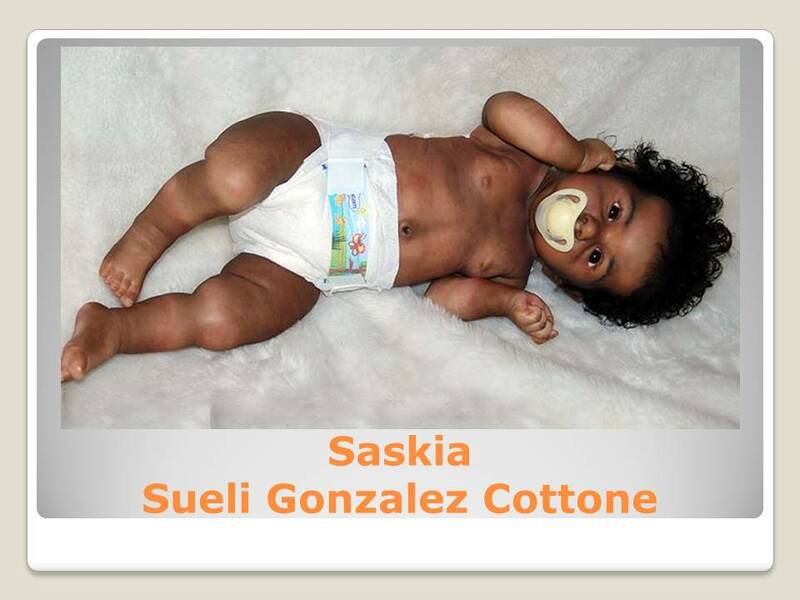 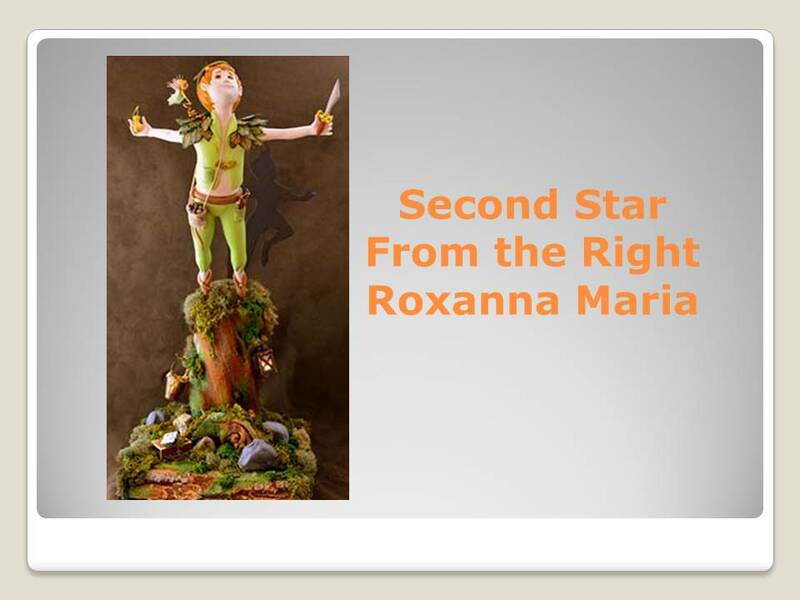 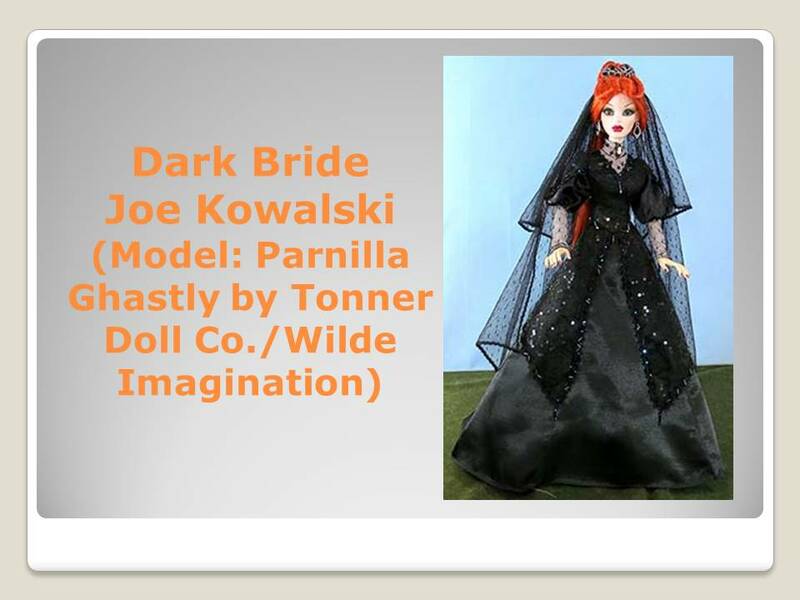 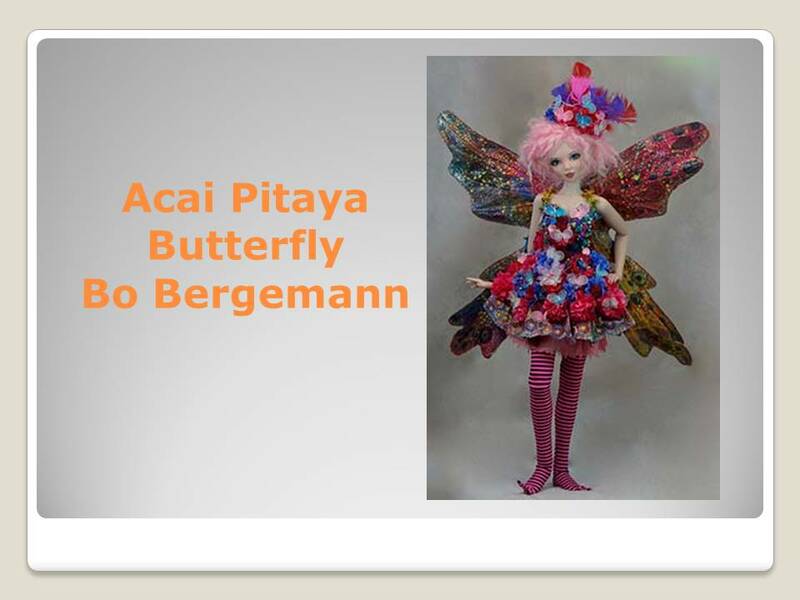 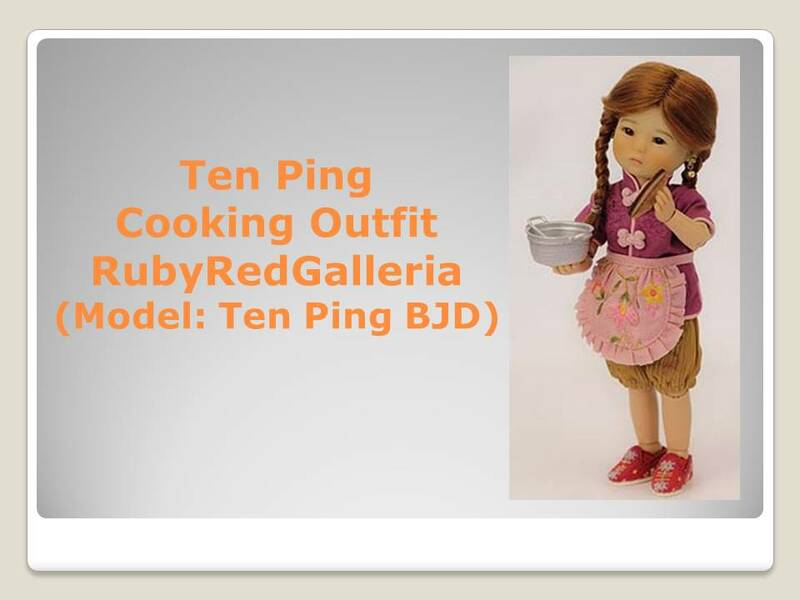 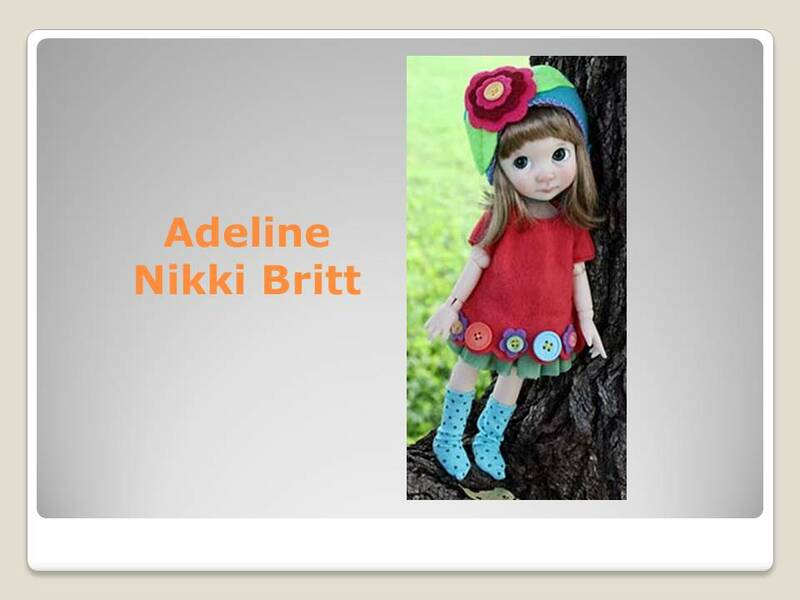 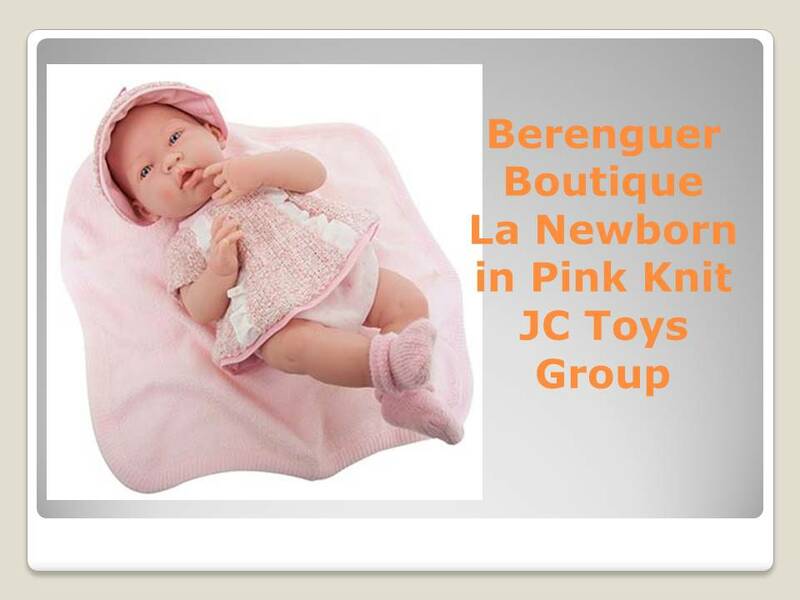 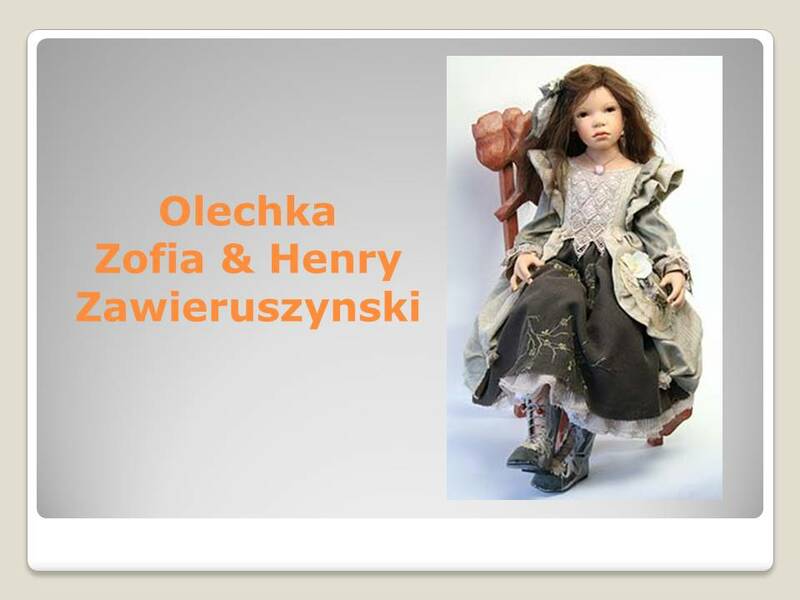 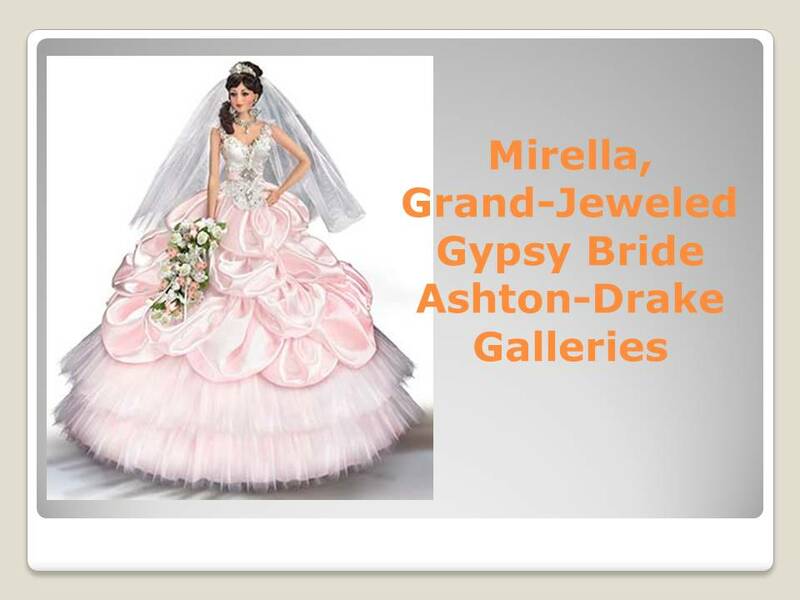 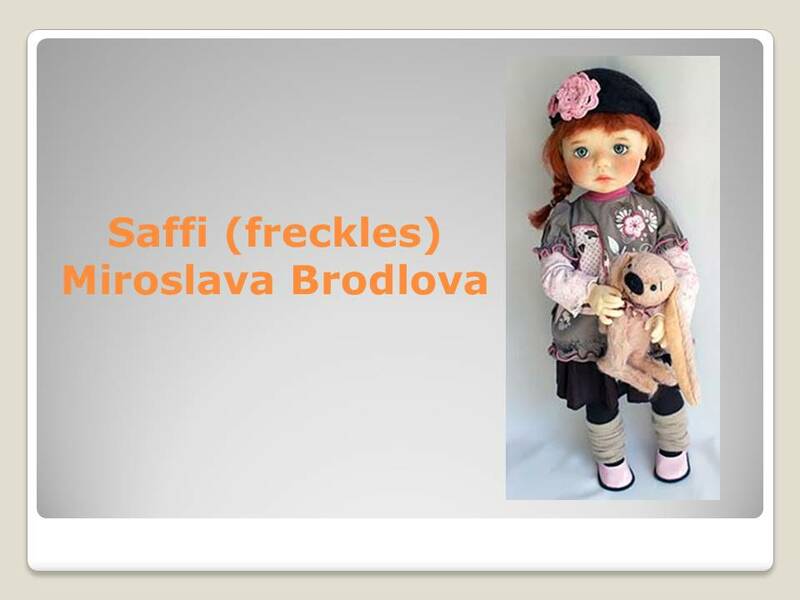 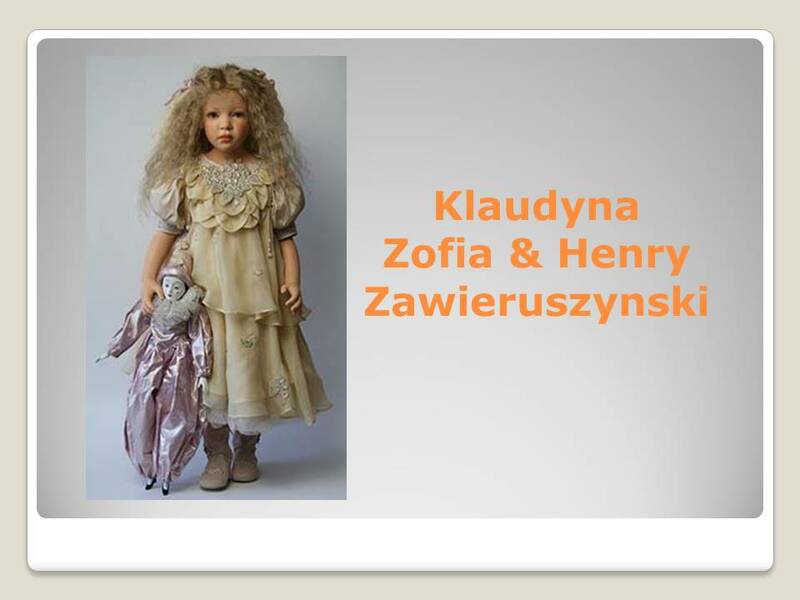 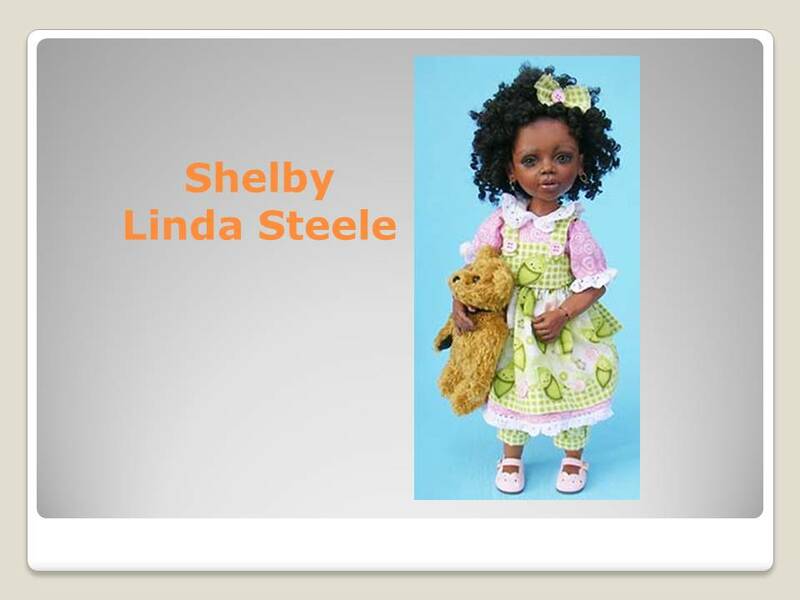 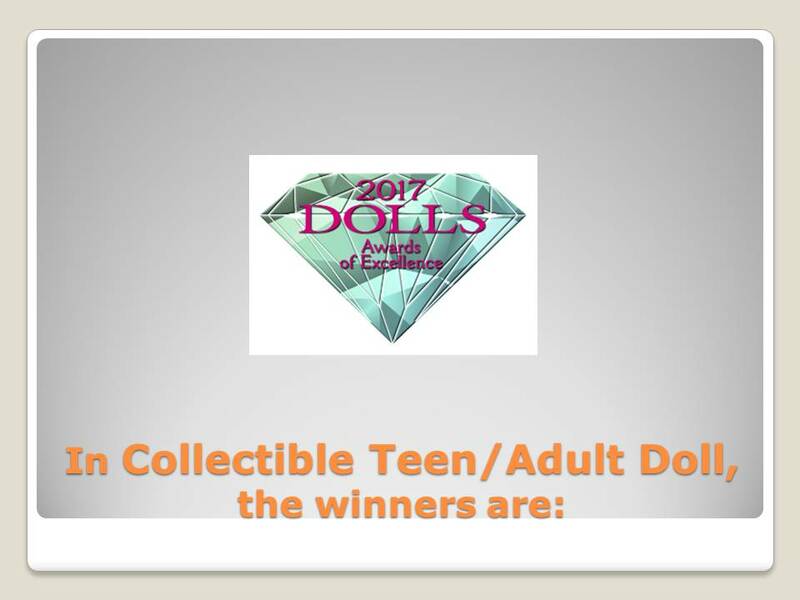 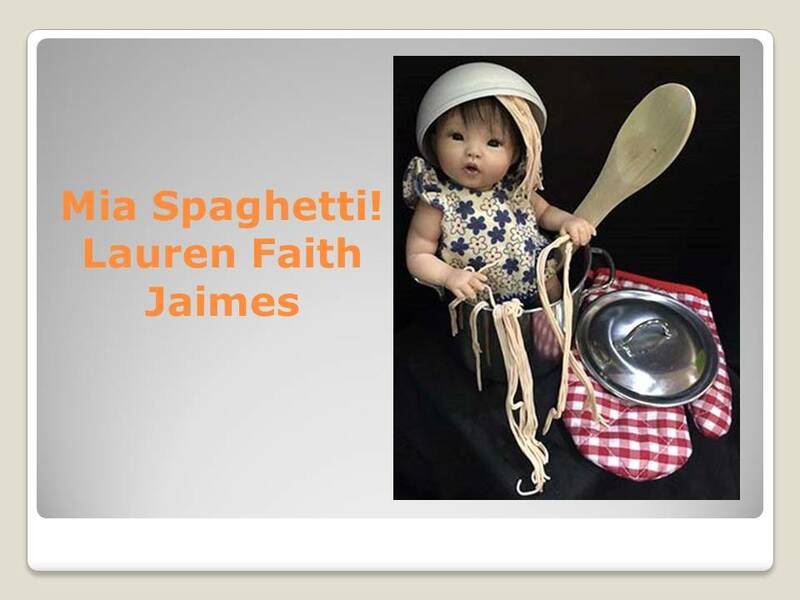 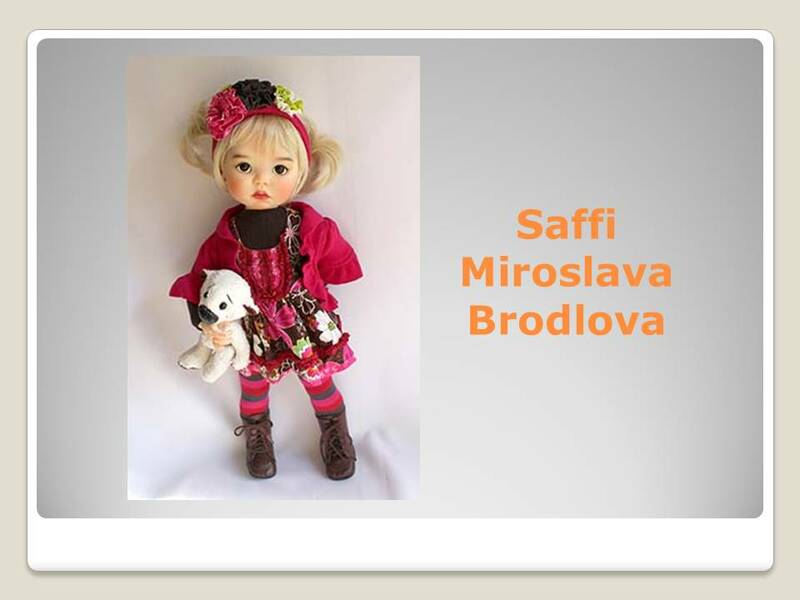 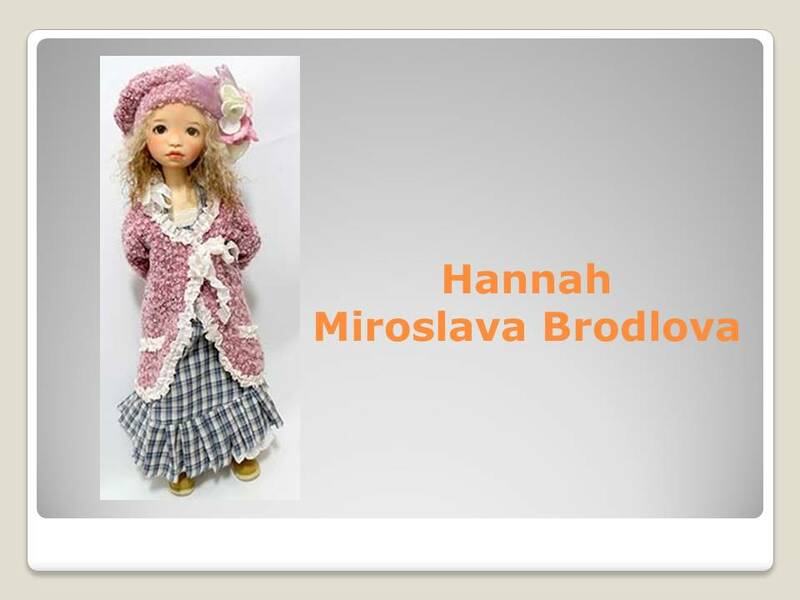 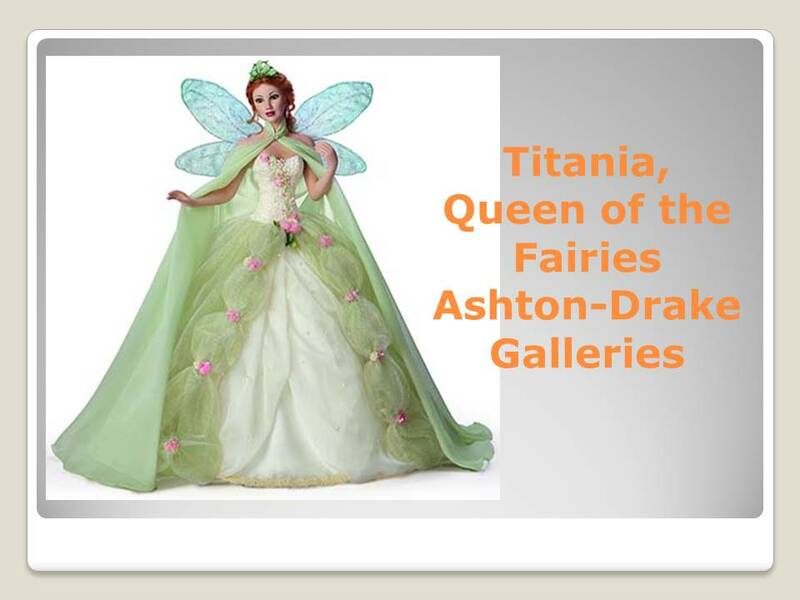 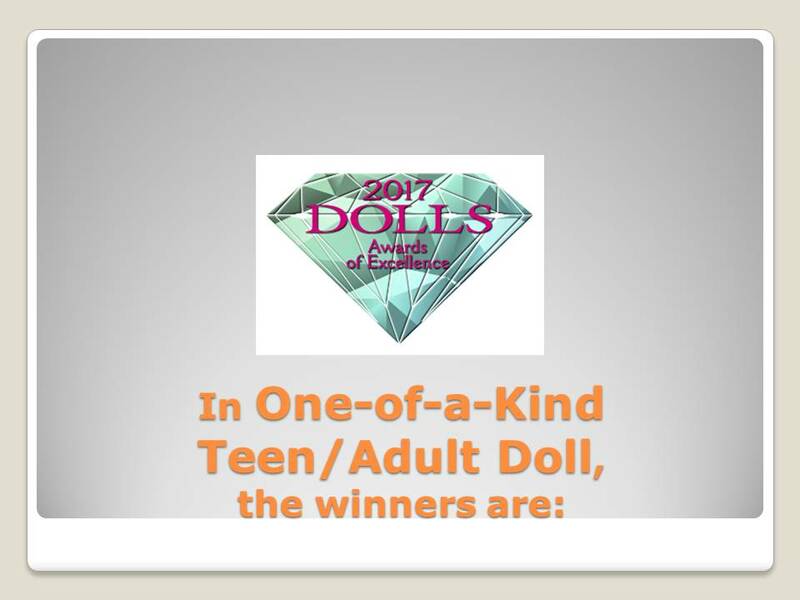 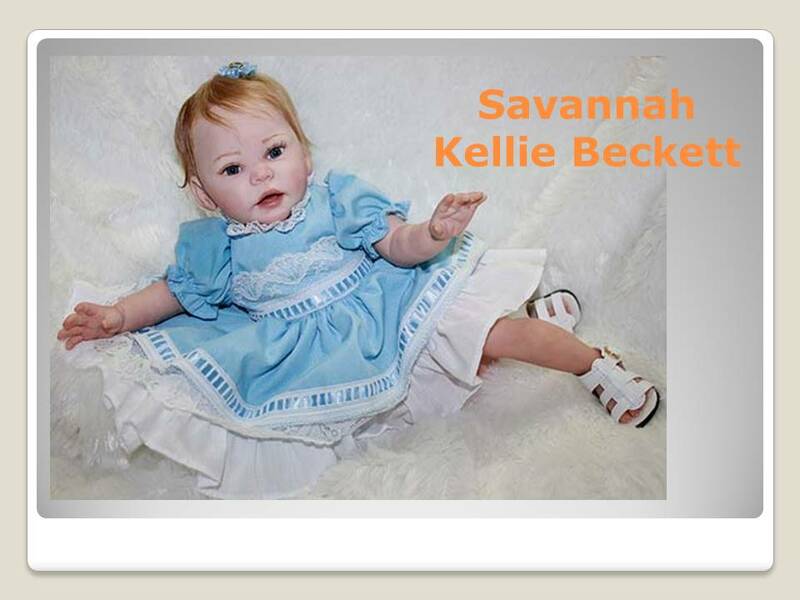 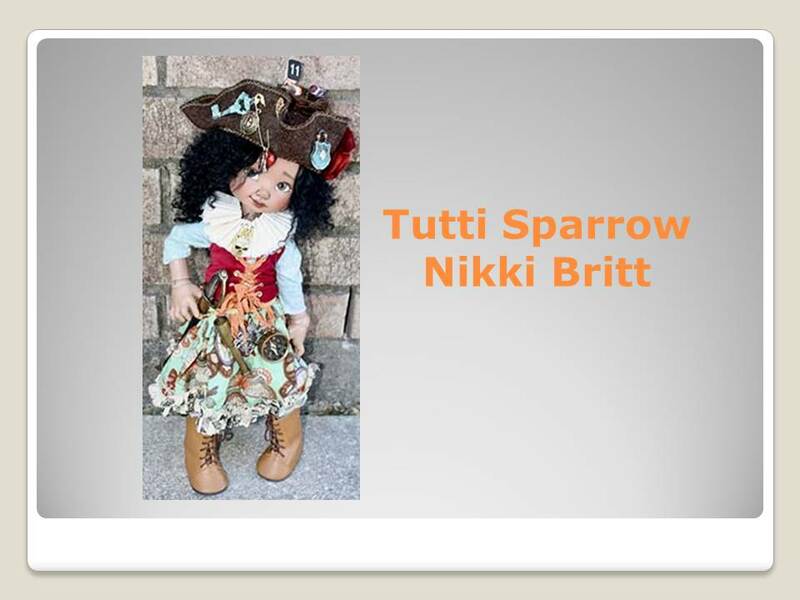 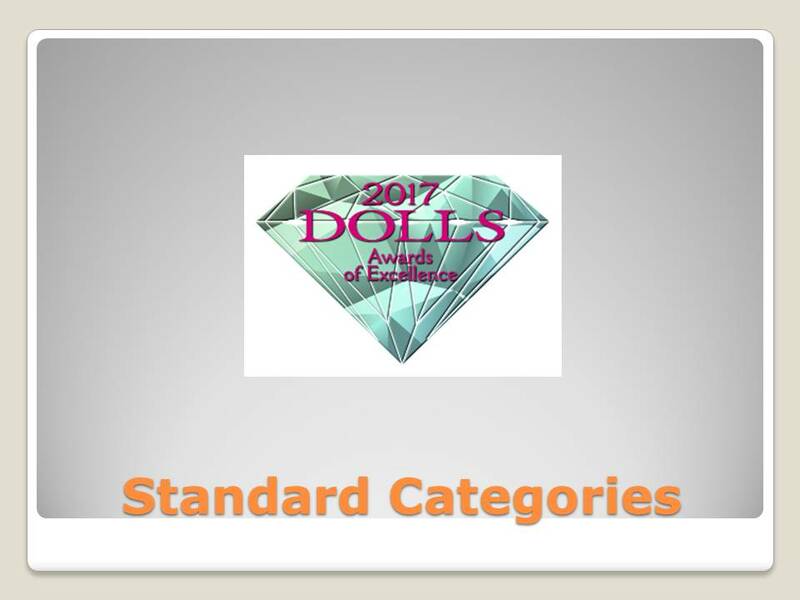 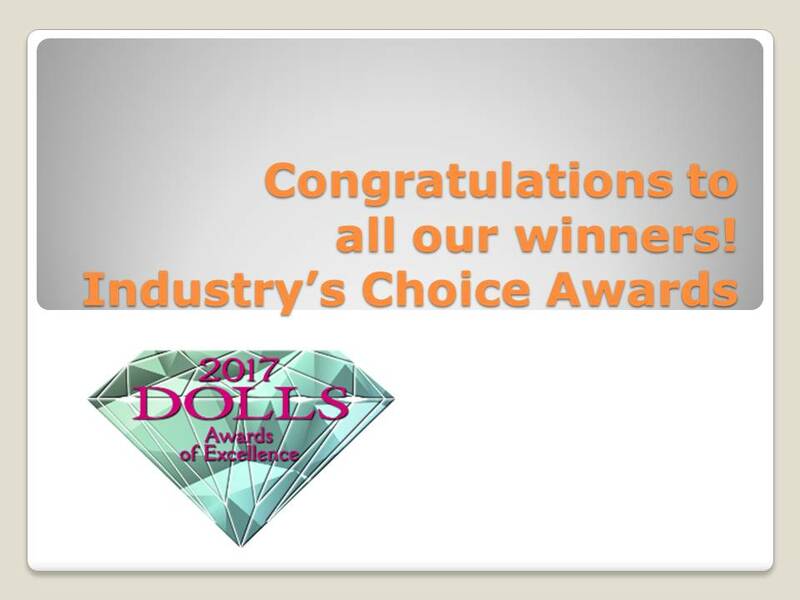 The 2017 Dolls Awards of Excellence Industry’s Choice winners (DAEs, also known as the Diamond Awards) were announced June 30 at the International Doll & Teddy Show in Asheville, N.C. 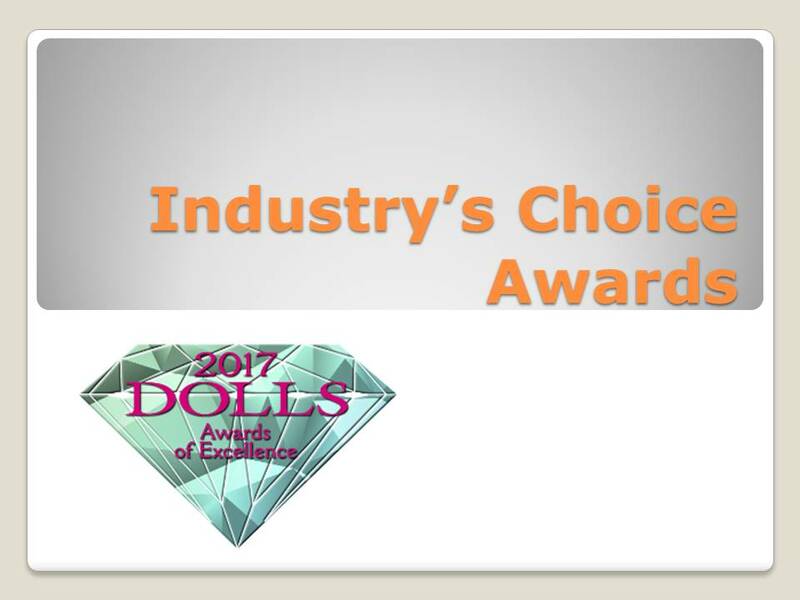 The Industry’s Choice Award winners will go on to become the nominees for this year’s Public’s Choice Awards, and the winners will be chosen by you, the readers of DOLLS magazine! 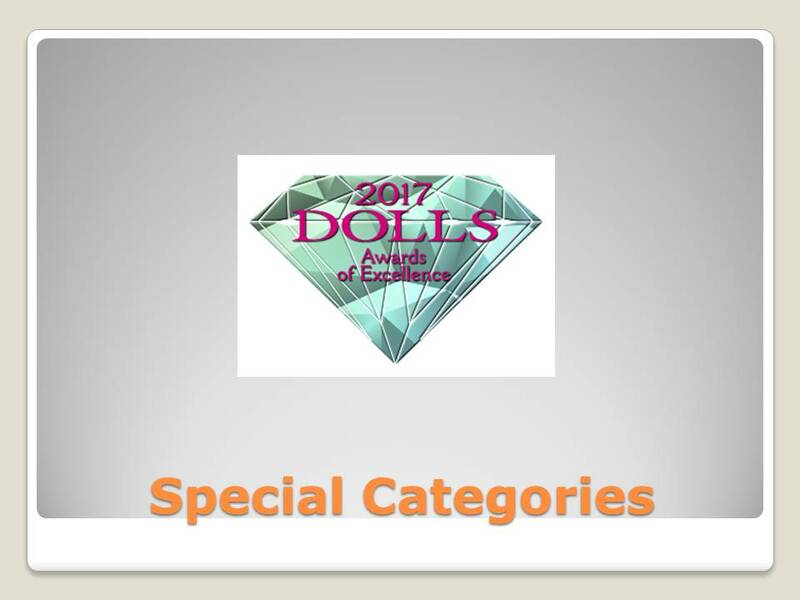 Photos of the nominees and a paper ballot will be published in the August/September issue of DOLLS, available in mid-July. 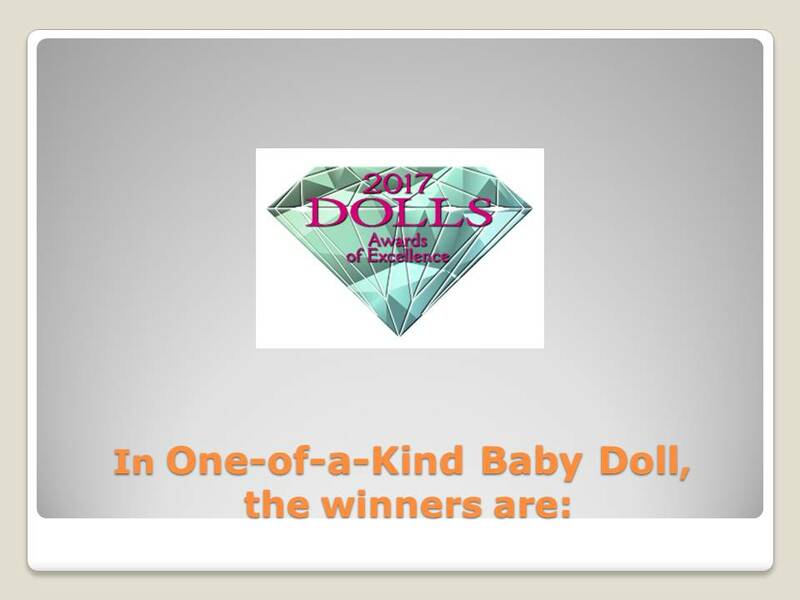 You can also vote online — we’ll post a link on the website July 17. DOLLS magazine sincerely thanks this year’s Industry’s Choice Award judges. 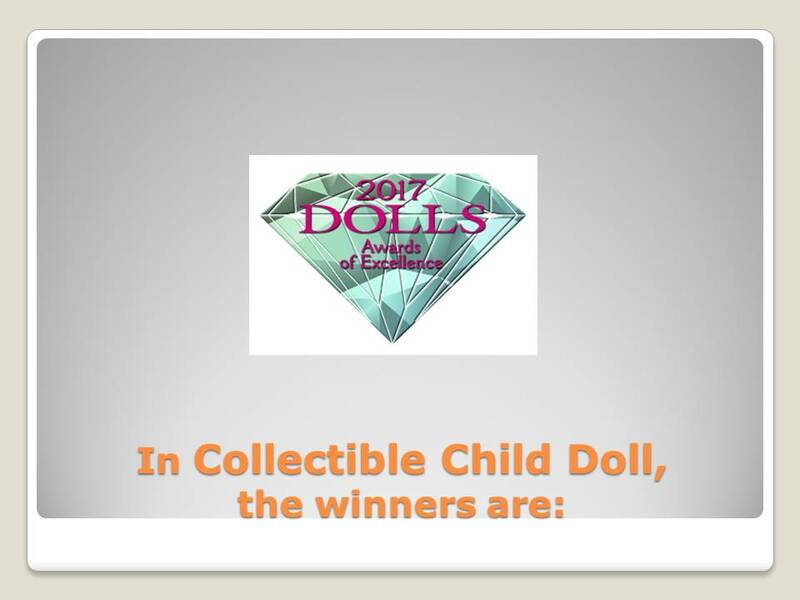 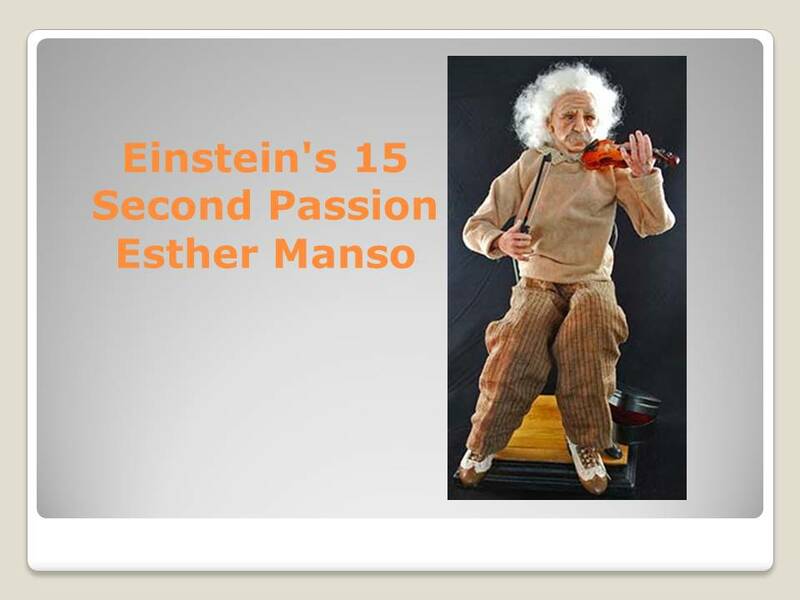 Their donation of time and effort in order to evaluate each of the nearly 170 individual entries is much appreciated. 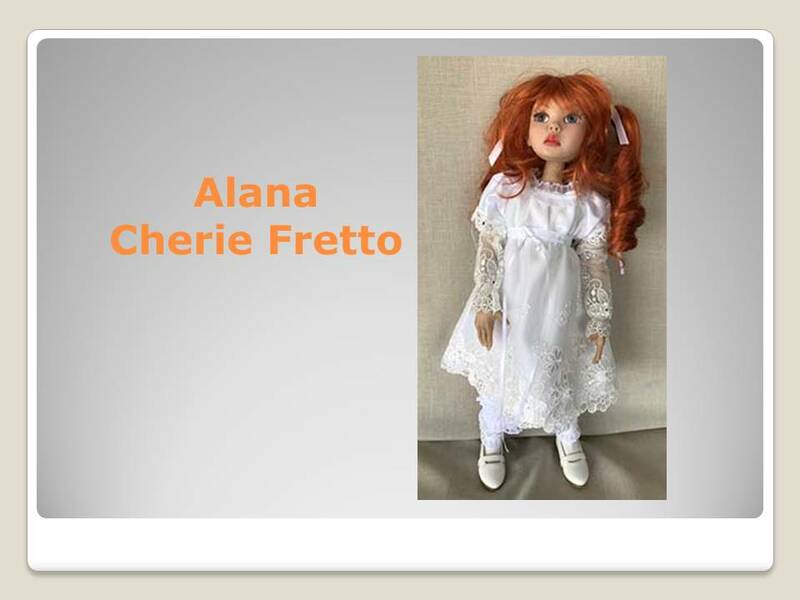 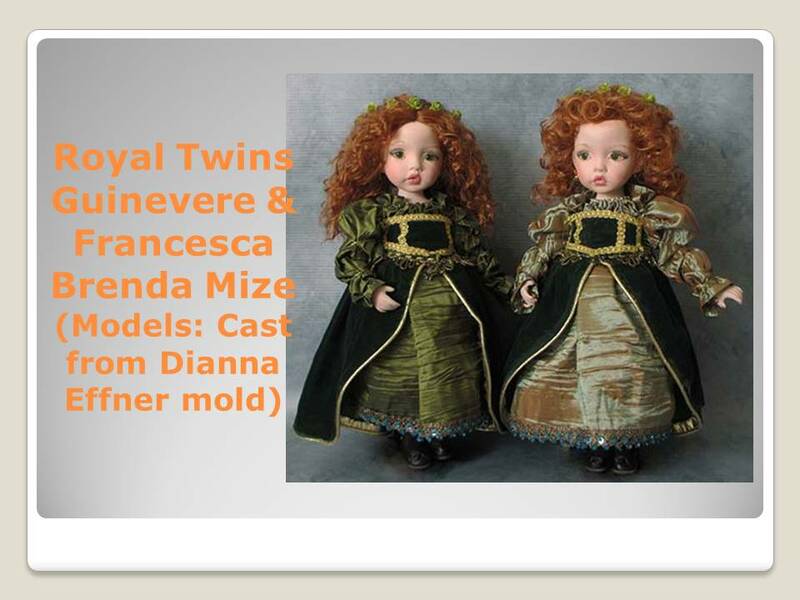 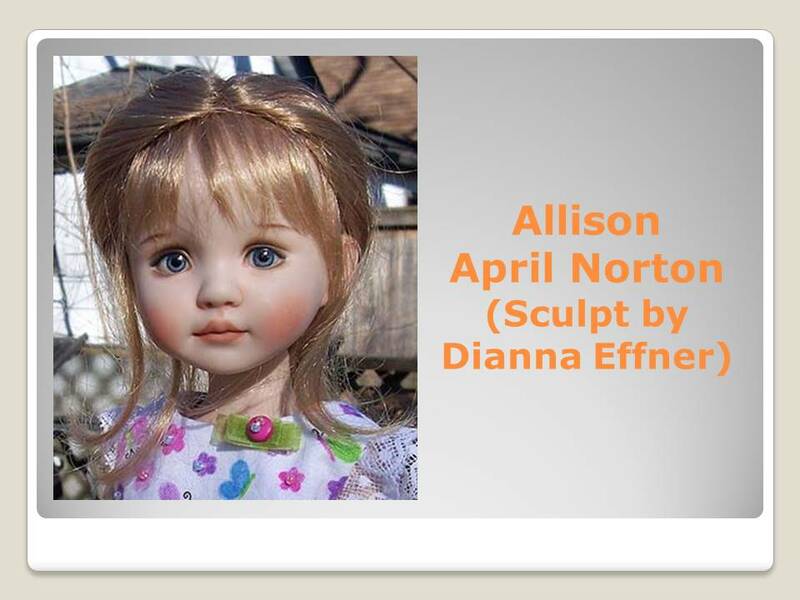 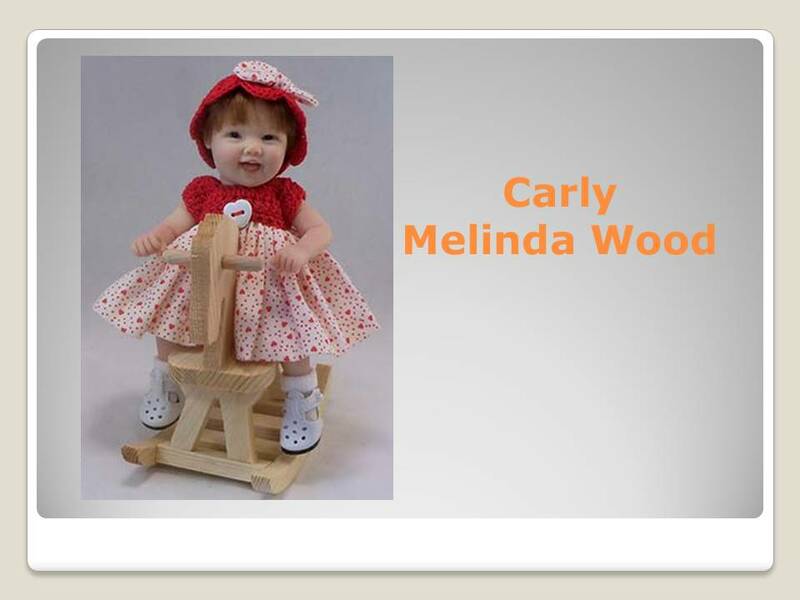 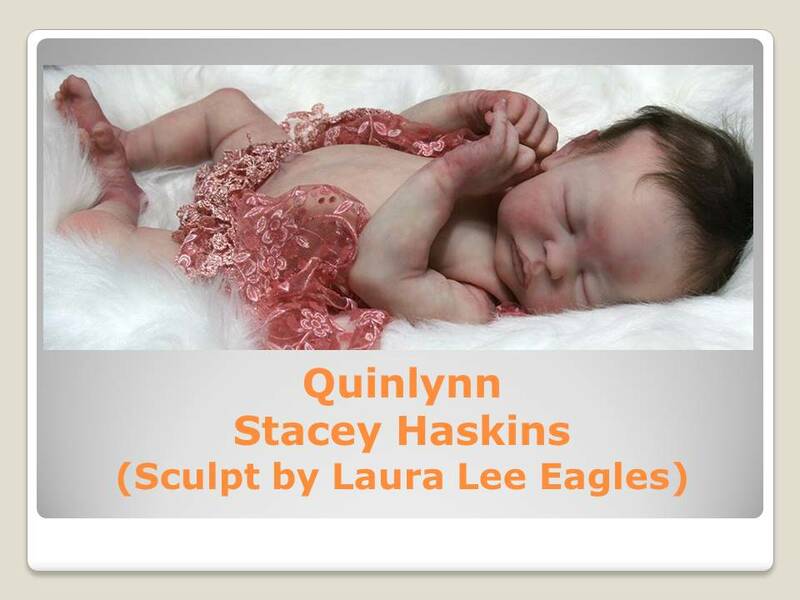 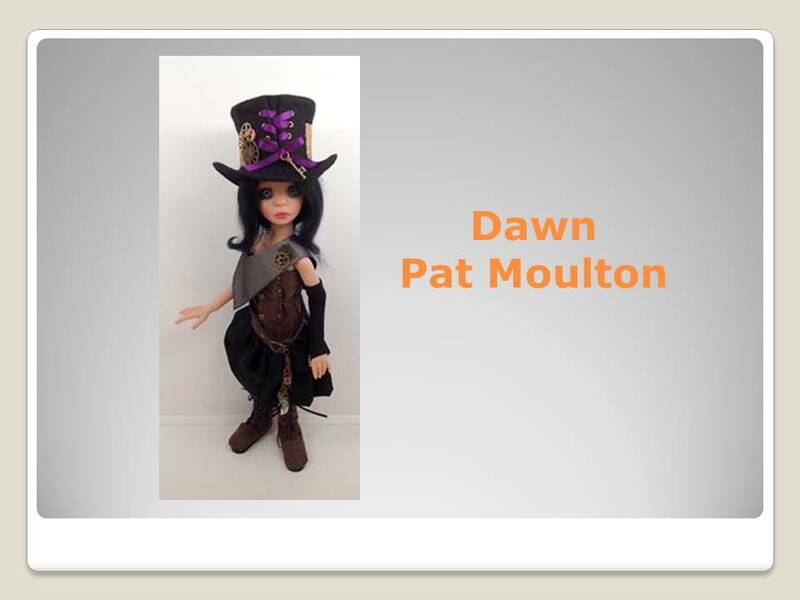 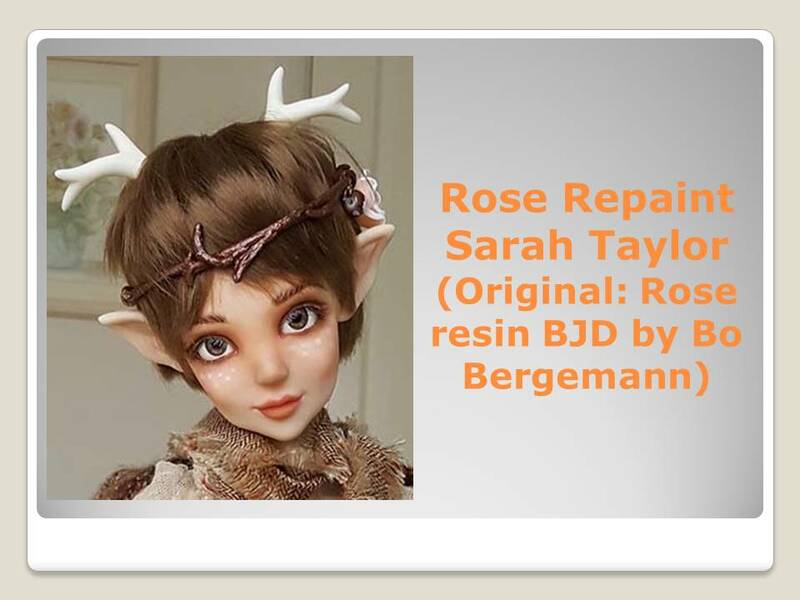 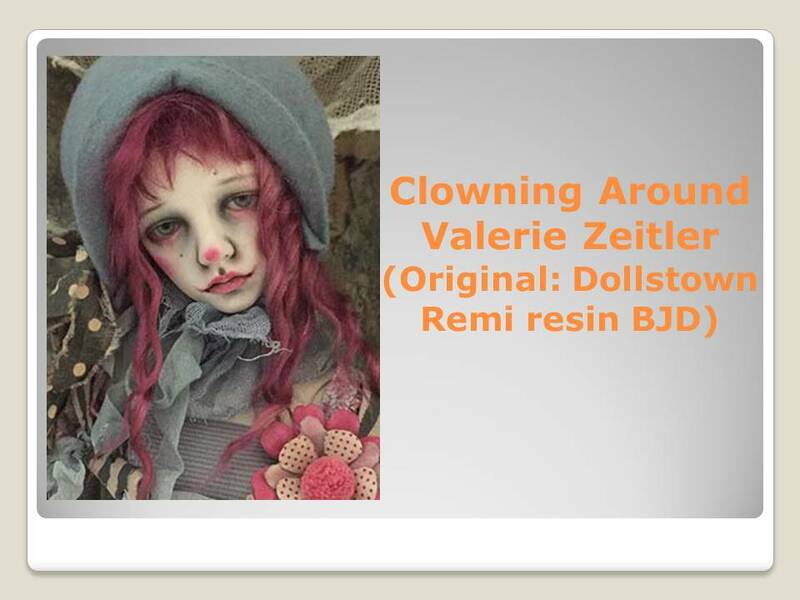 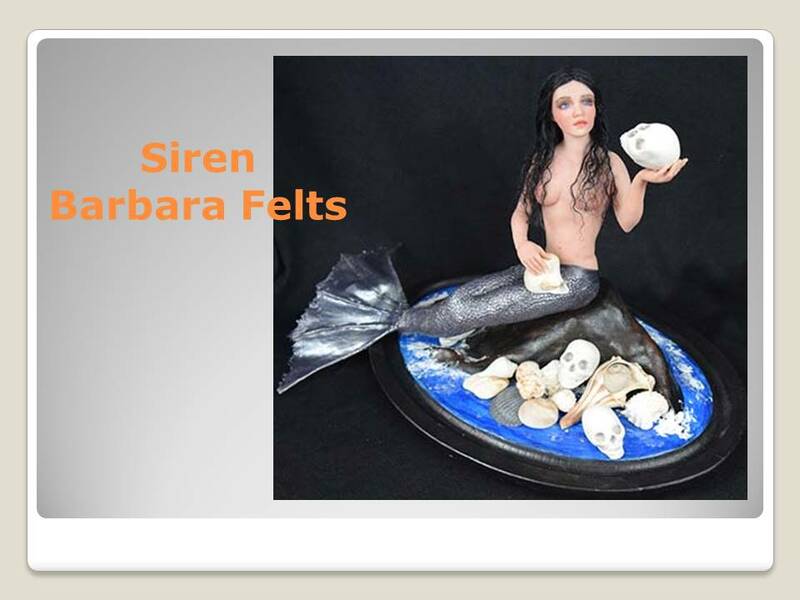 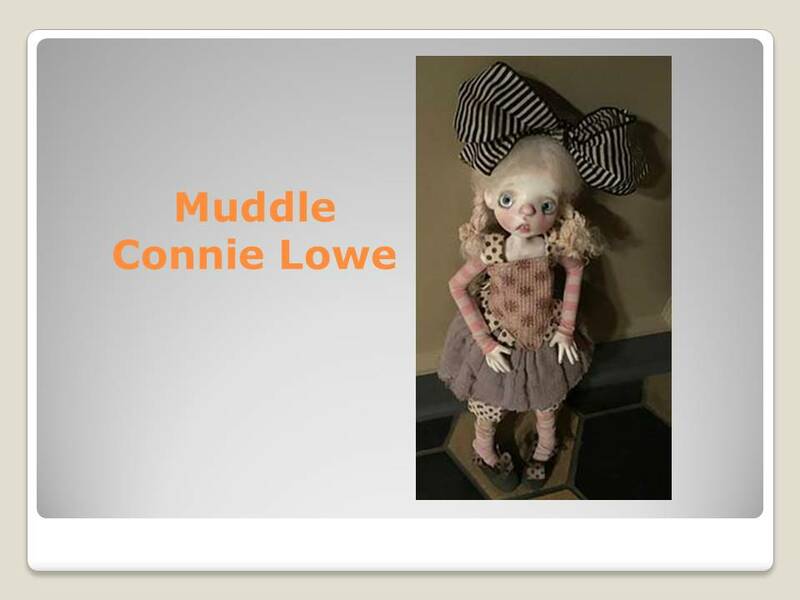 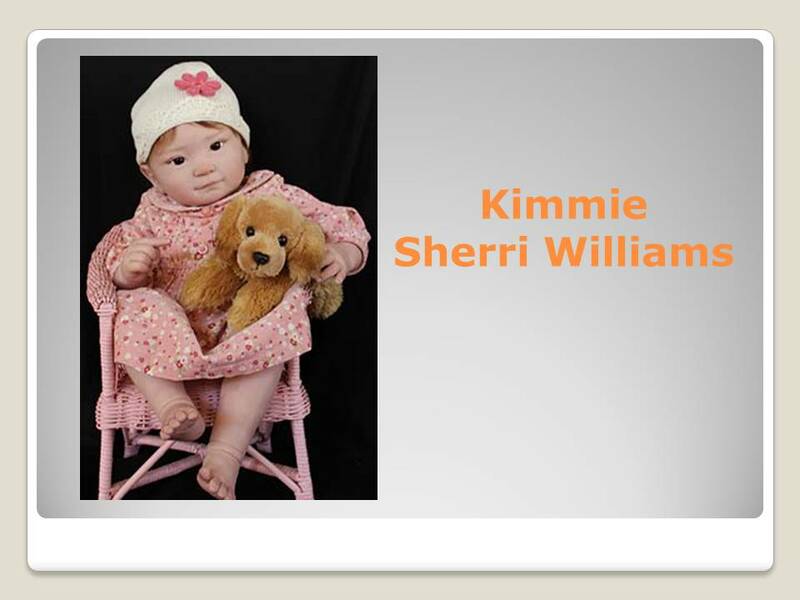 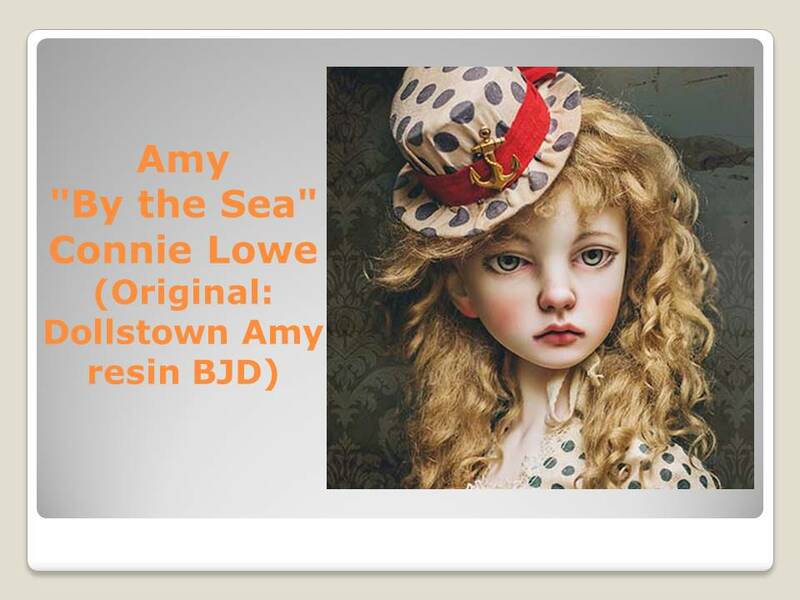 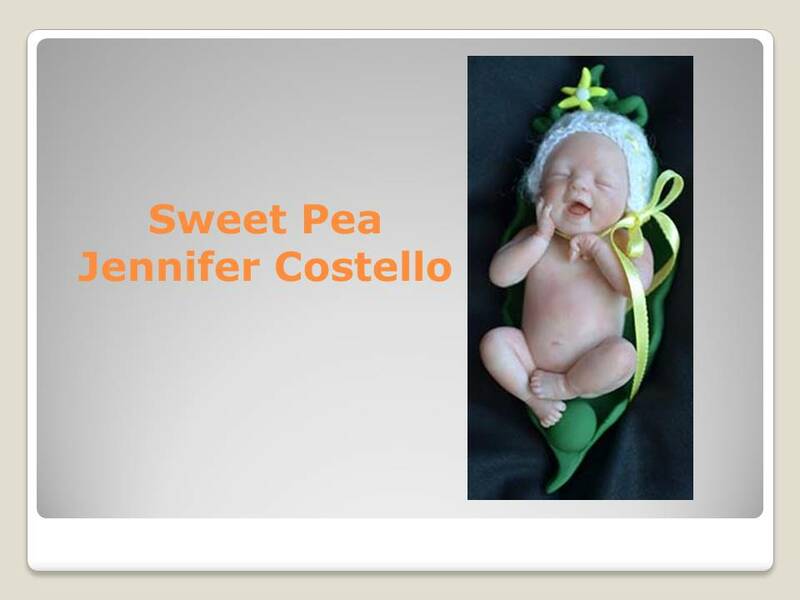 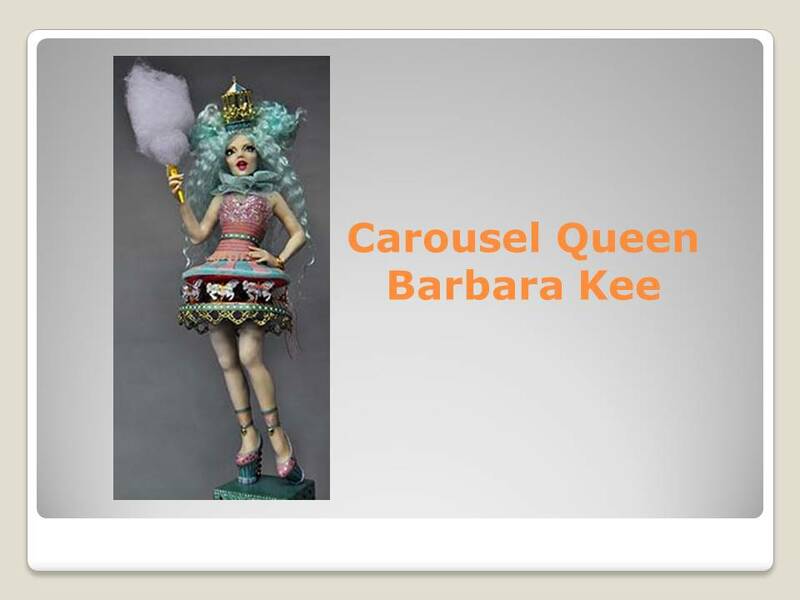 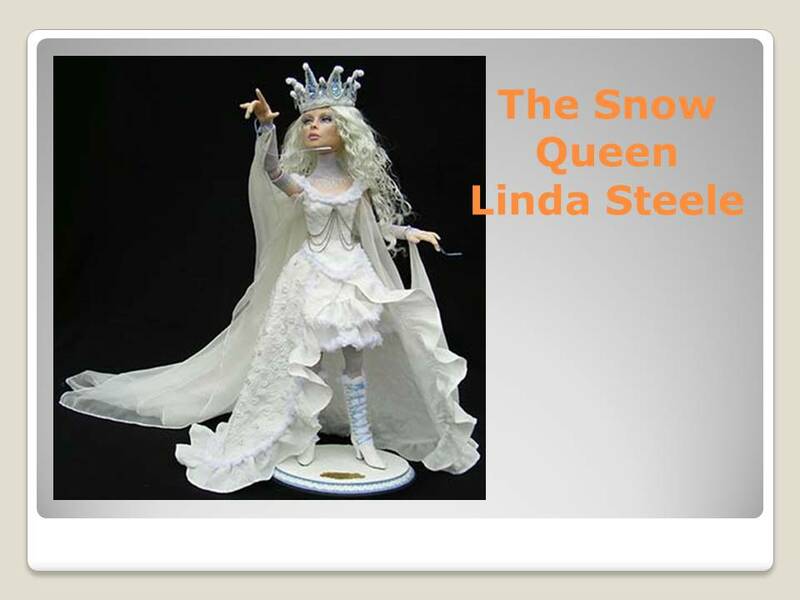 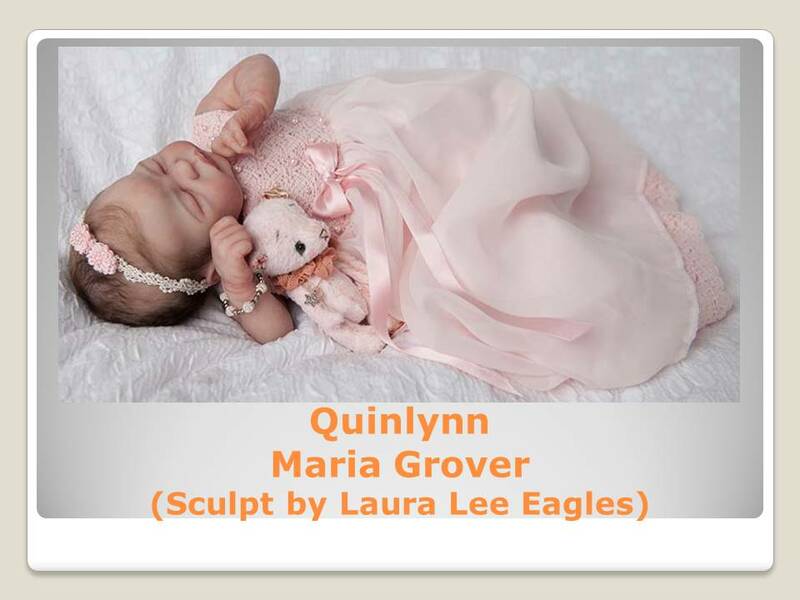 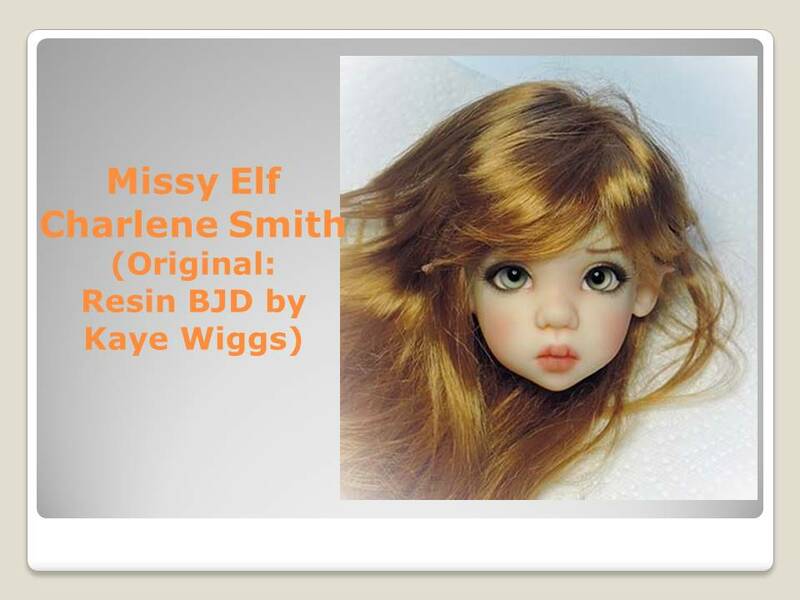 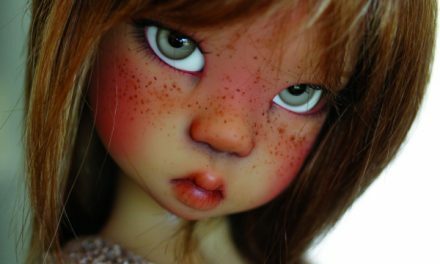 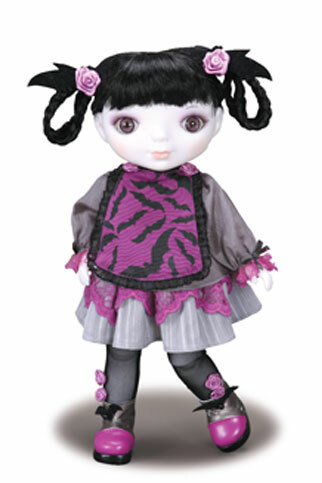 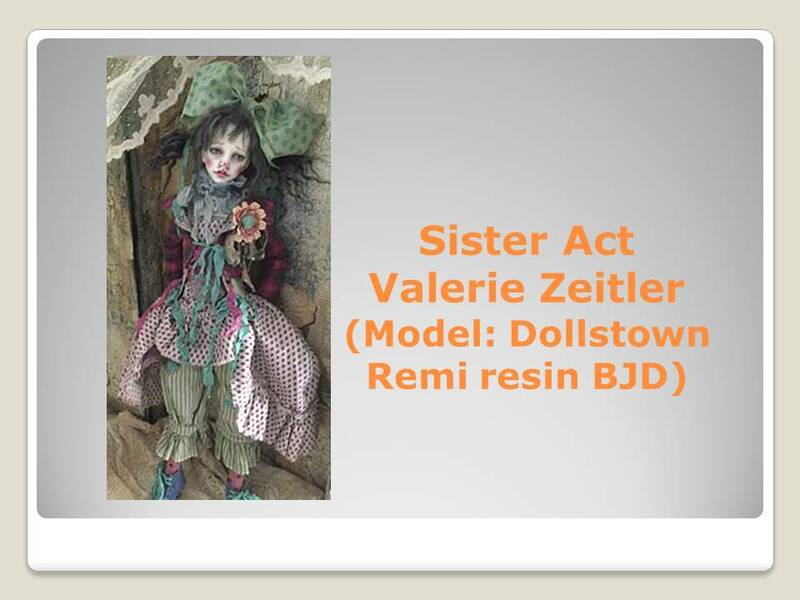 A past winner of multiple Diamond Awards, our 2016 Artist of the Year, and this year’s winner of the Jones Publishing Lifetime Achievement Award, Creedy began her dollmaking career in the early ’90s, working in porcelain, later began designing vinyl dolls, and in recent years has become a popular creator of resin ball-jointed dolls (BJDs). 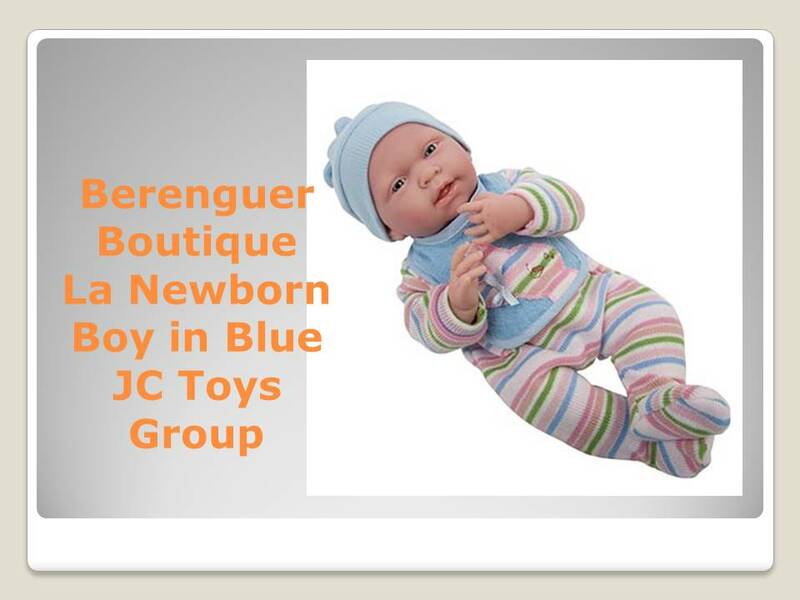 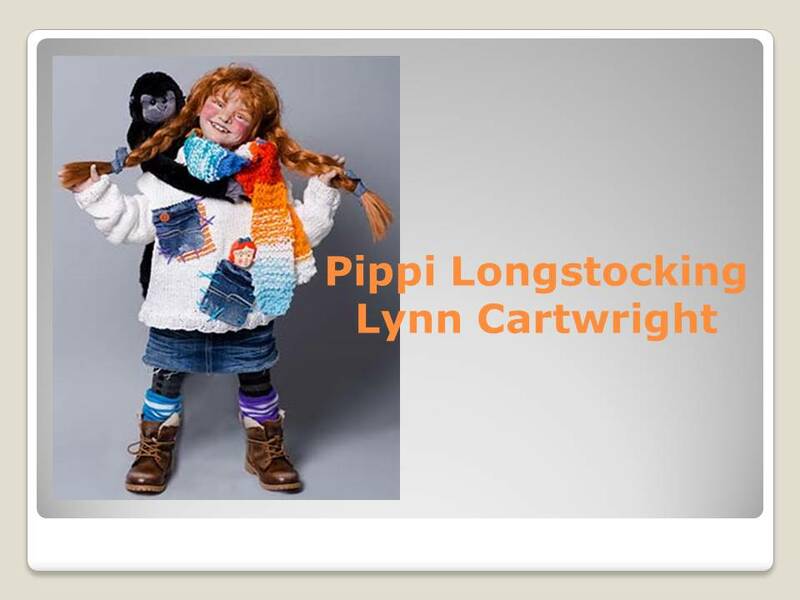 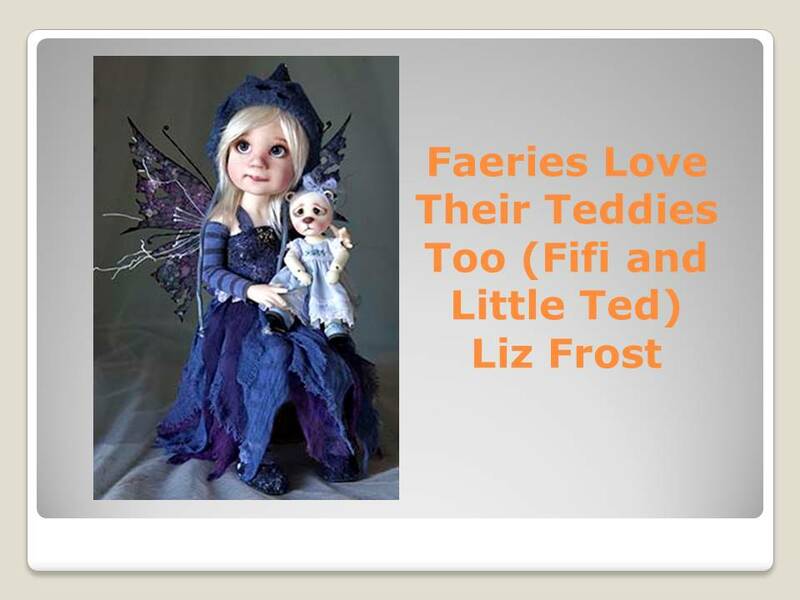 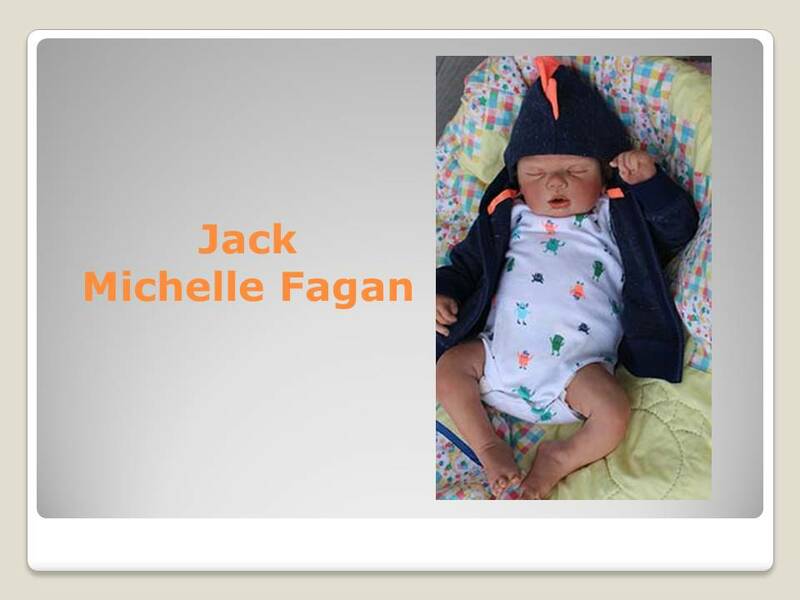 A devotee of all things dolls and bears, Finnegan is the former editor of Teddy Bear Review and DOLLS. 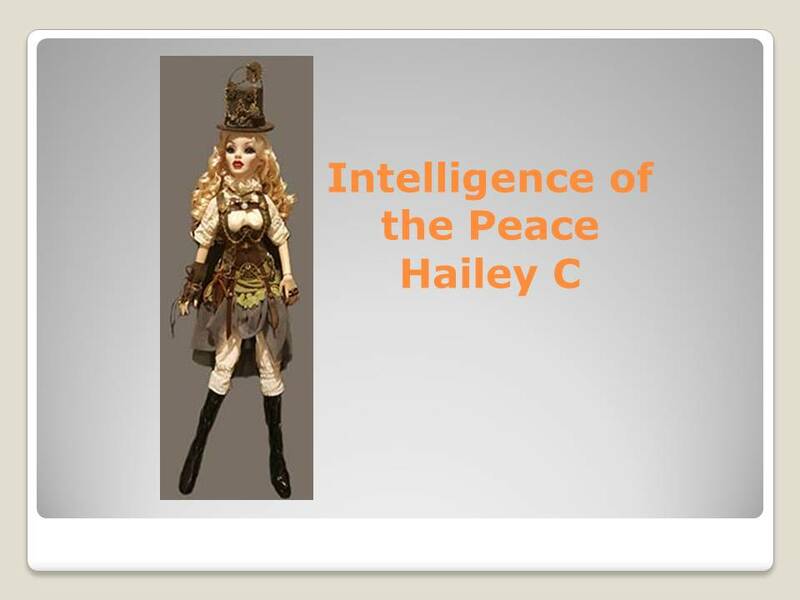 She continues today as DOLLS’ senior contributor and blogger. 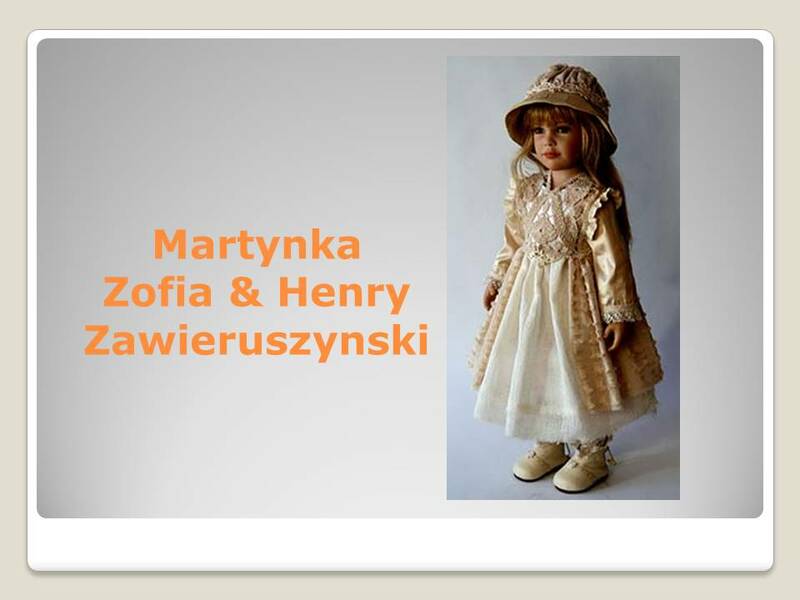 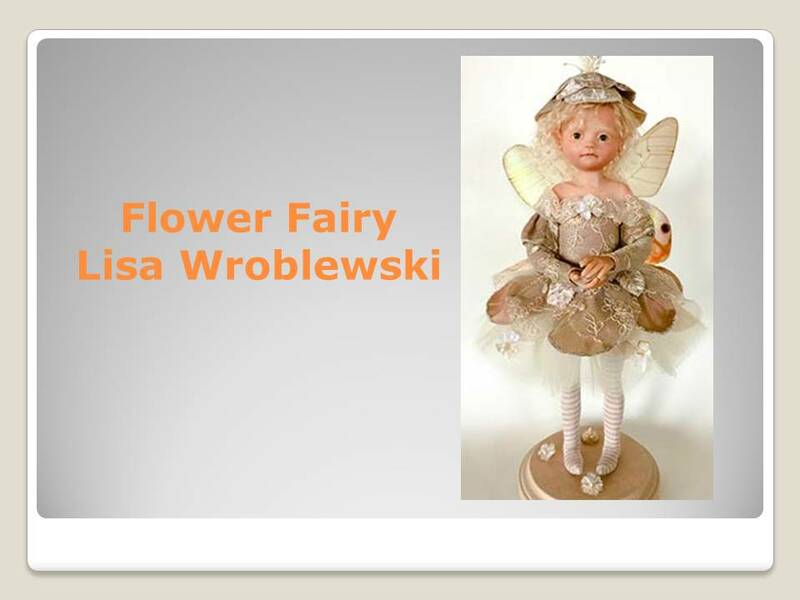 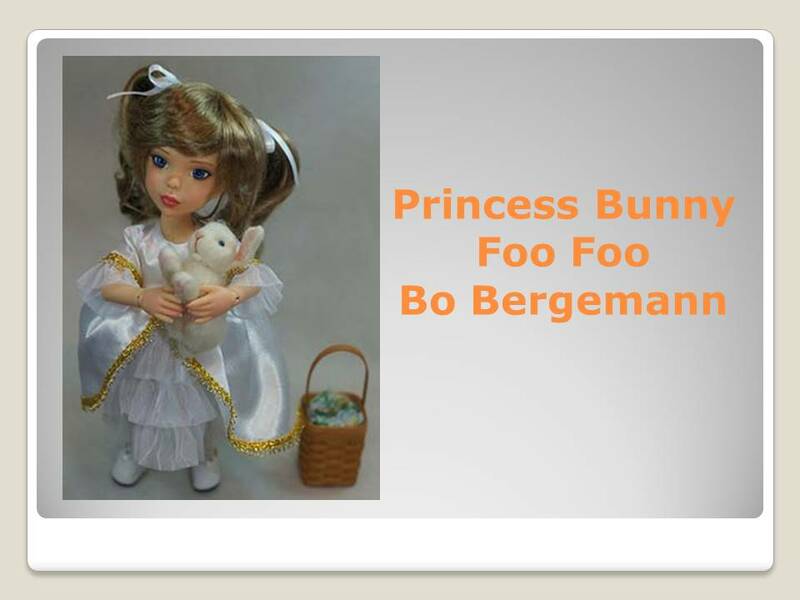 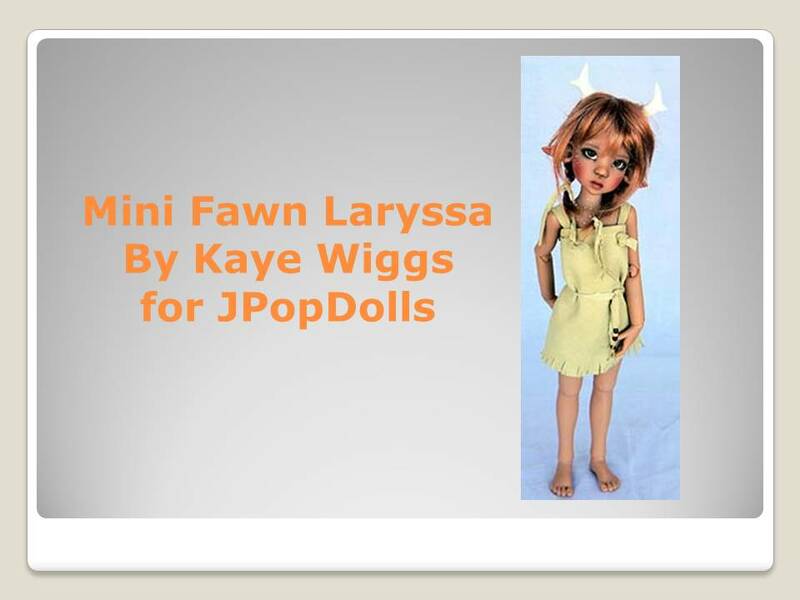 The author of several books on doll artistry and dollhouses, Finnegan is never happier than when she is telling a tale about a new doll line being launched or a forgotten icon being rediscovered. 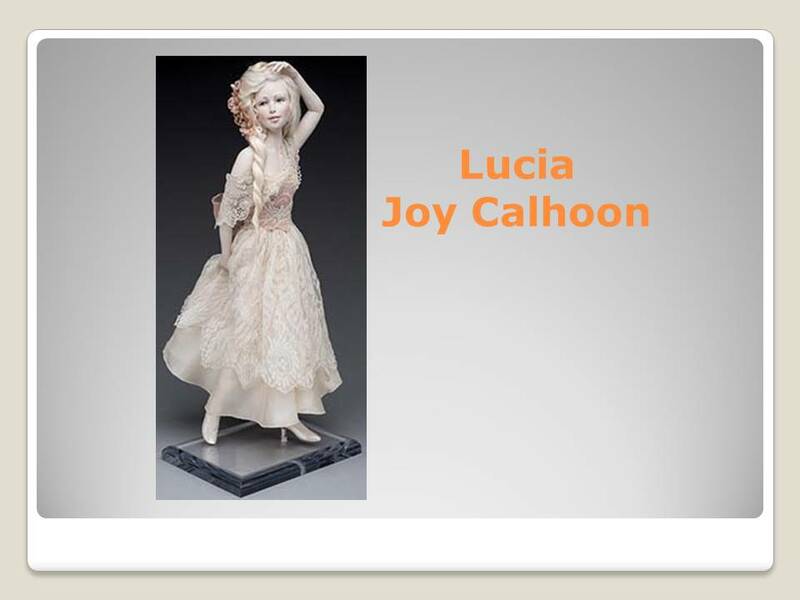 An award-winning doll artist himself, though now retired, Johnston is a Lifetime Achievement Award winner, a dedicated teacher, has authored several books on making art dolls, developed ProSculpt polymer clay formulated for dollmaking, and founded the Professional Doll Makers Art Guild, among many of his other achievements in the field. 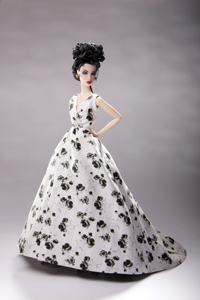 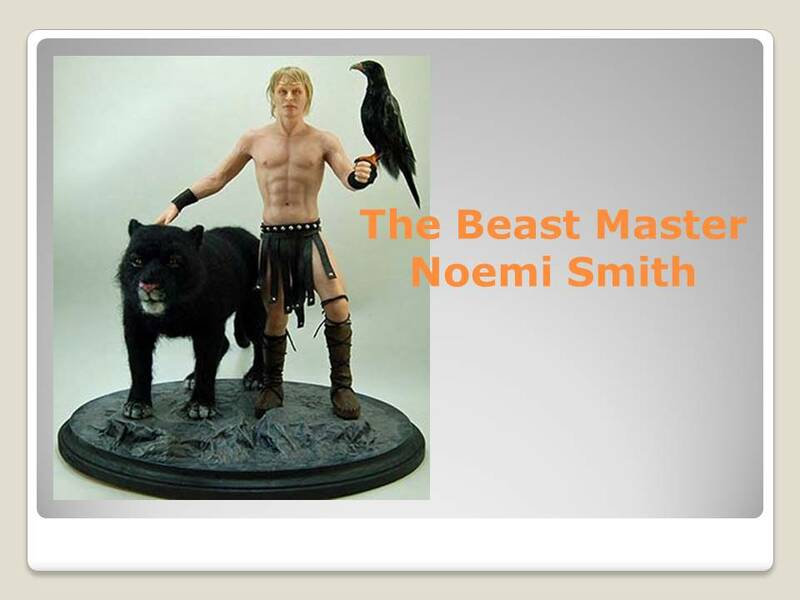 As the founder of Tonner Doll Company, Tonner became a fashion-doll icon, bringing his real-world fashion design experience to his doll designs, as well as breaking ground with licensed superhero and pop-culture designs. 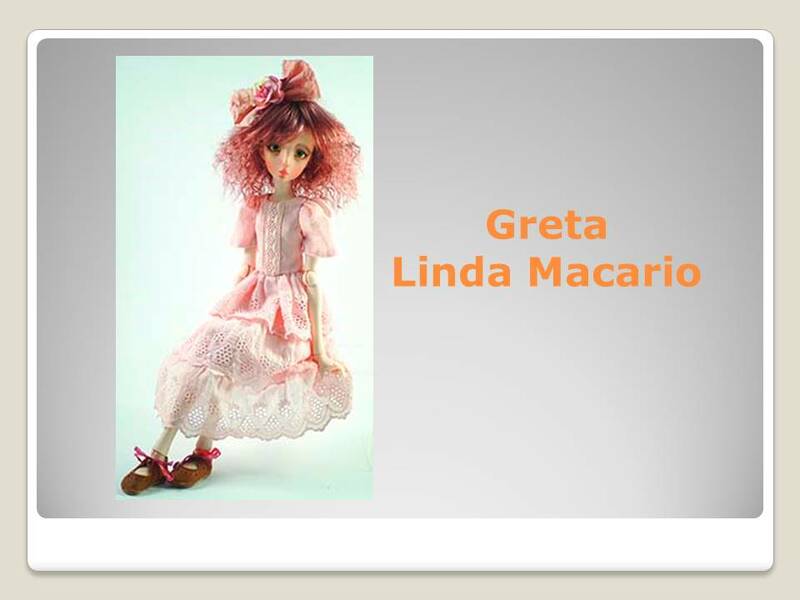 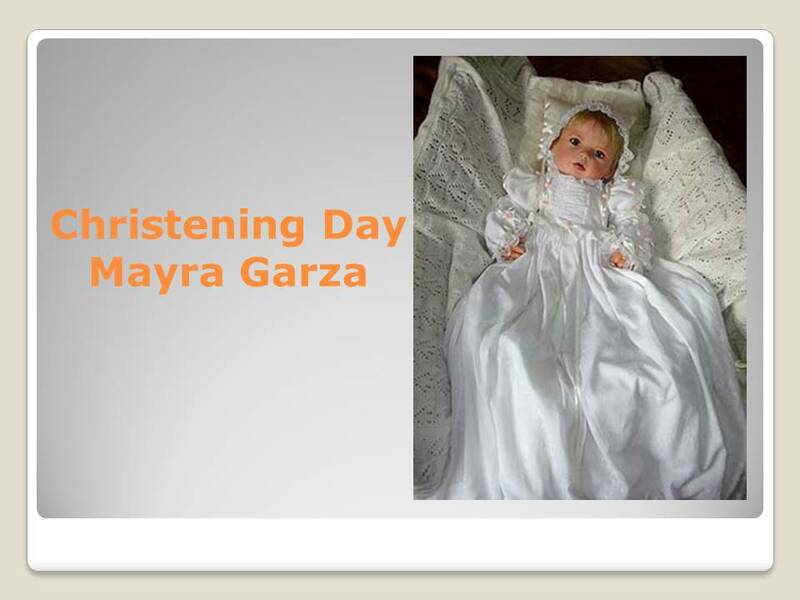 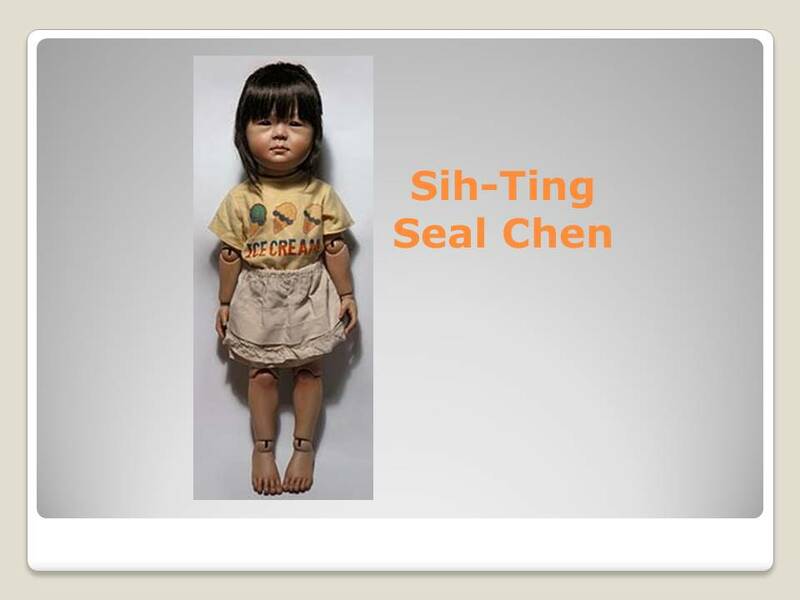 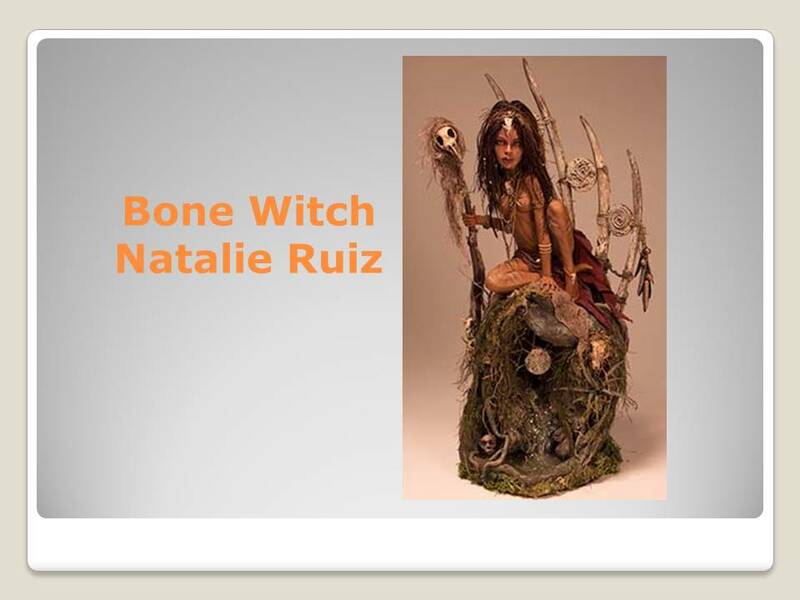 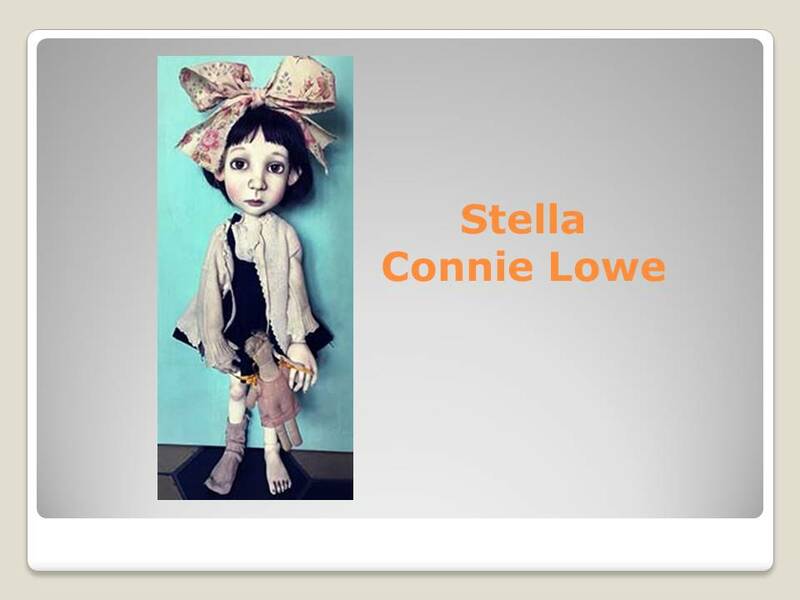 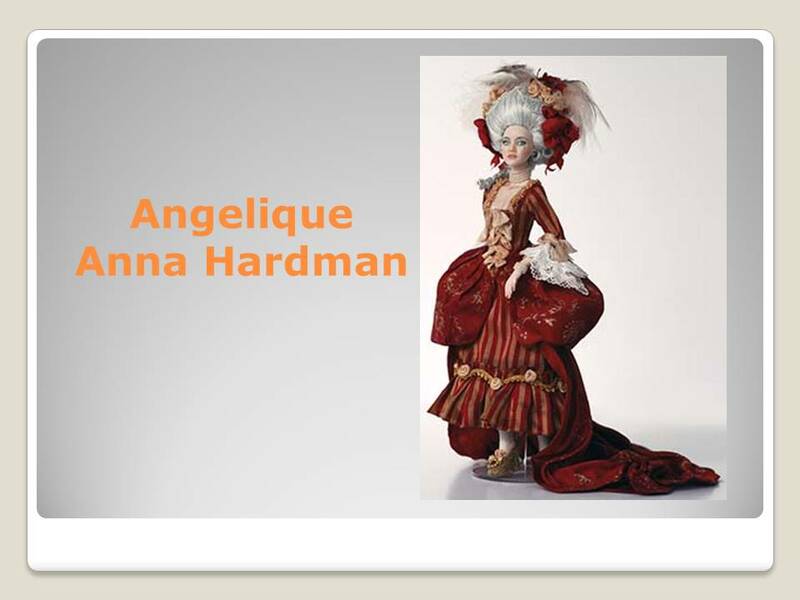 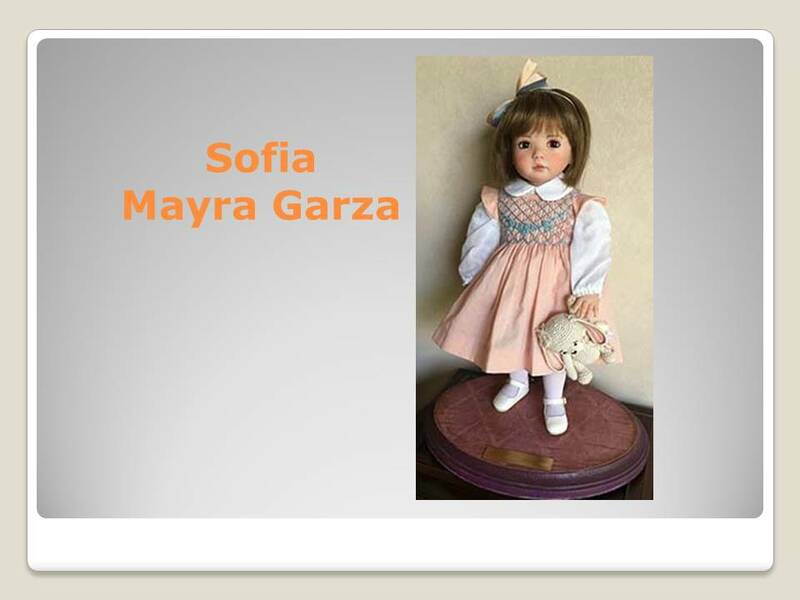 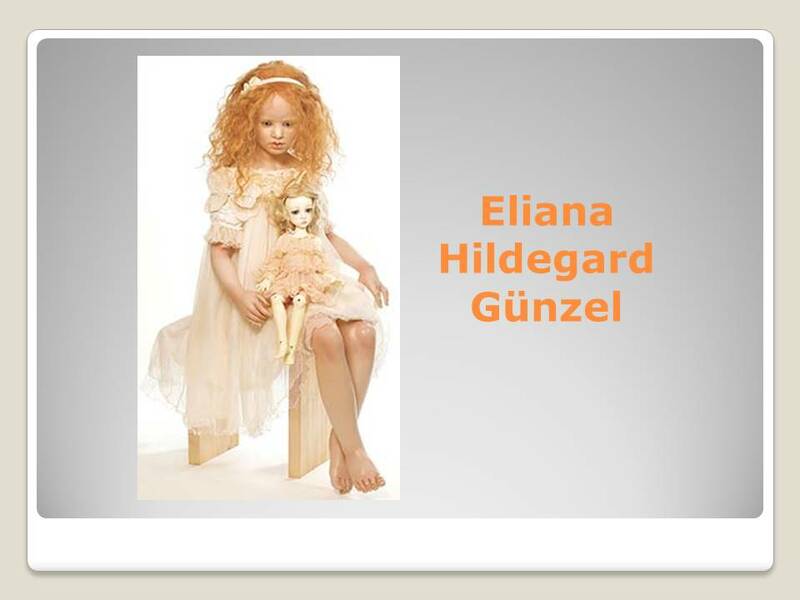 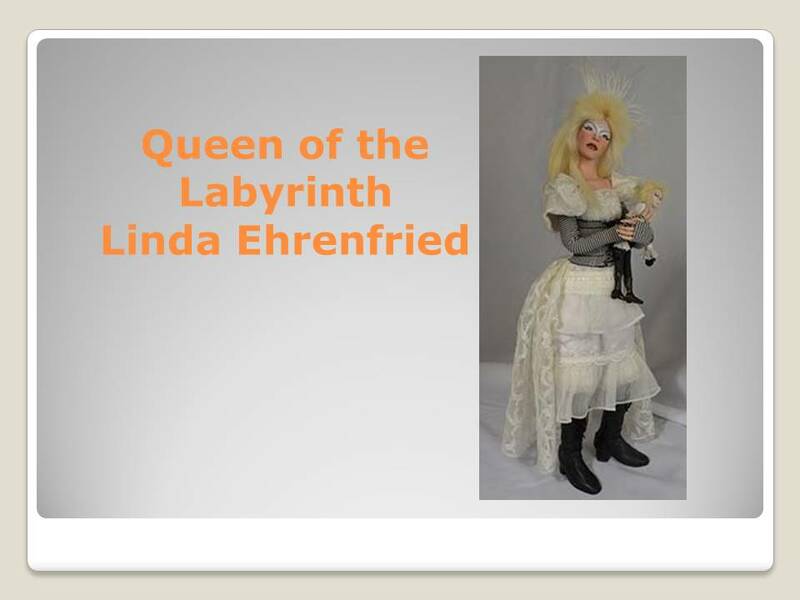 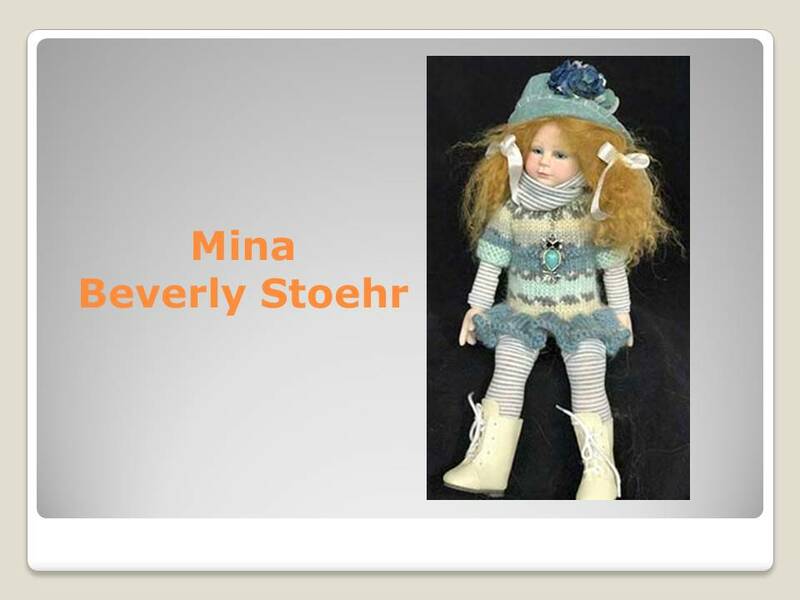 He’s served as the president of the National Institute of American Doll Artists (NIADA) and is a Lifetime Achievement Award winner. 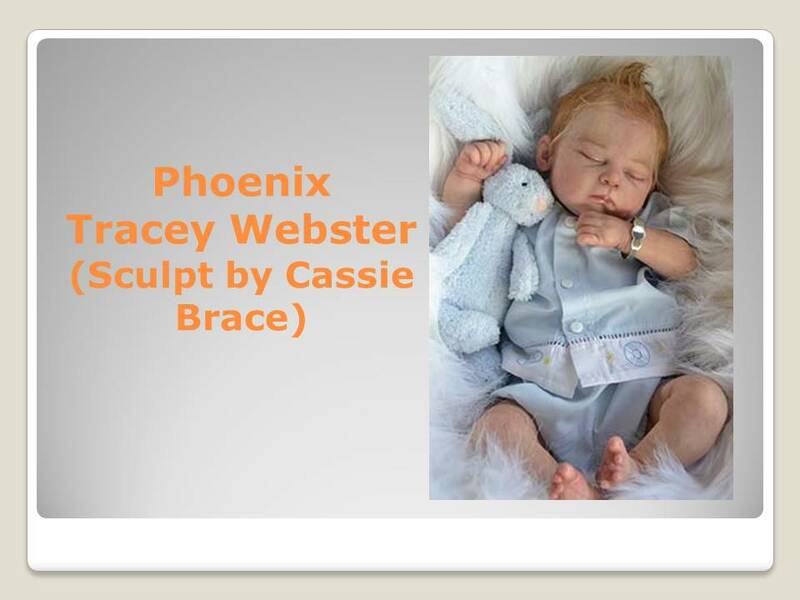 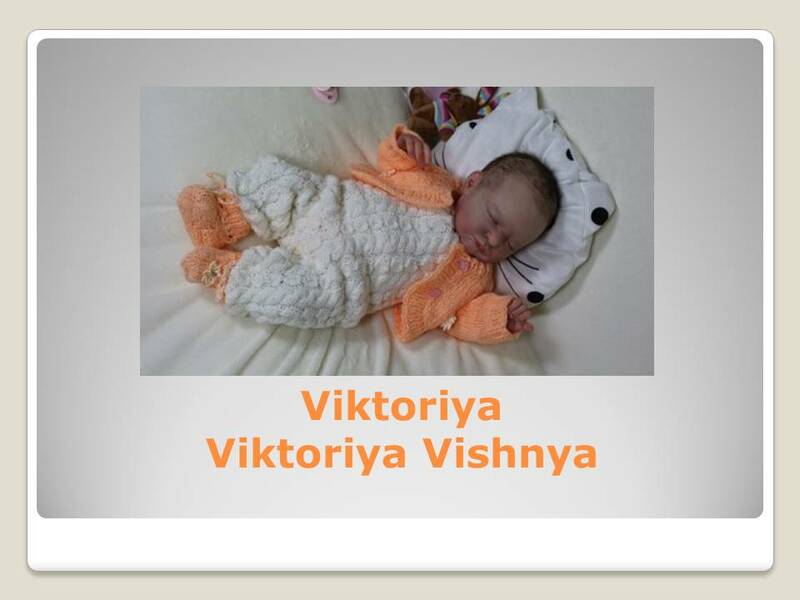 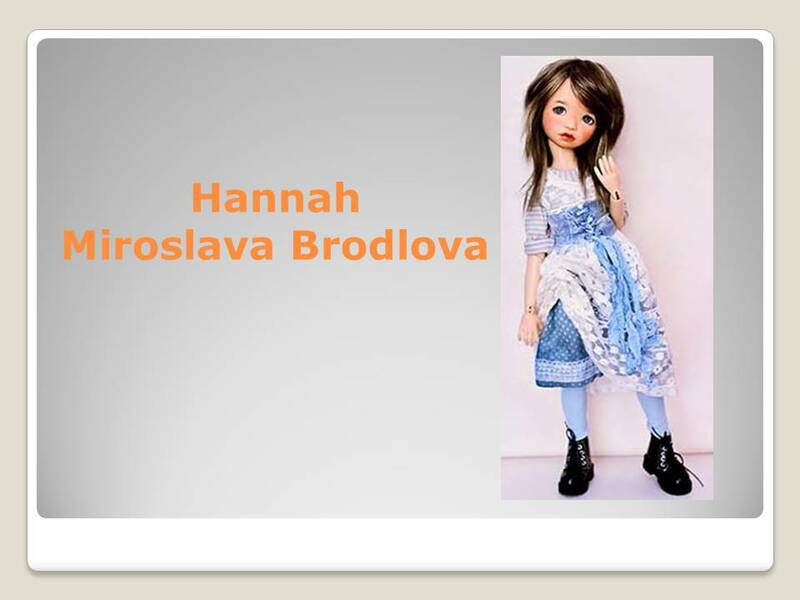 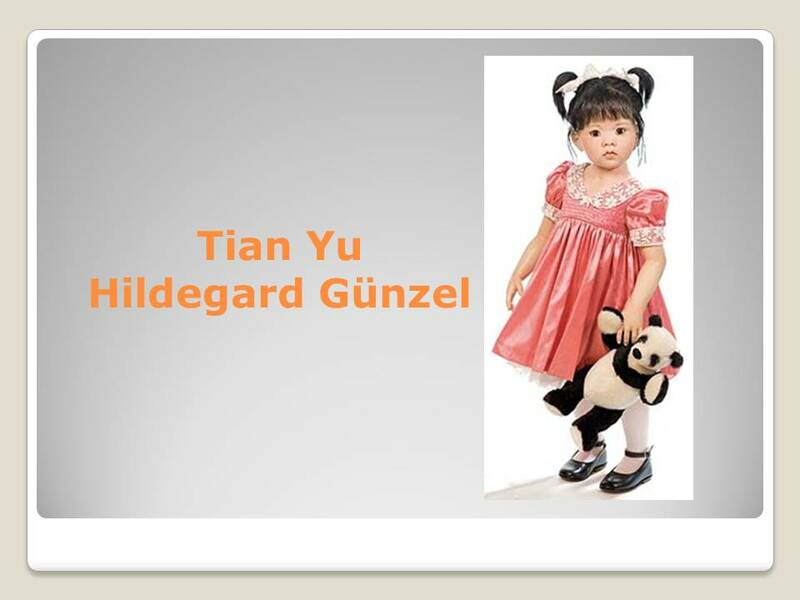 He recently launched a new venture, Phyn & Aero, which offers select fashion and doll designers a venue to produce collectible dolls.